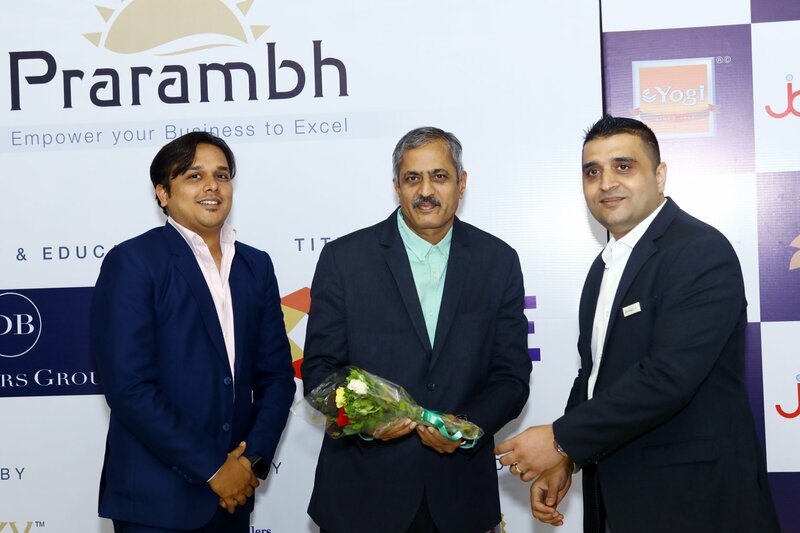 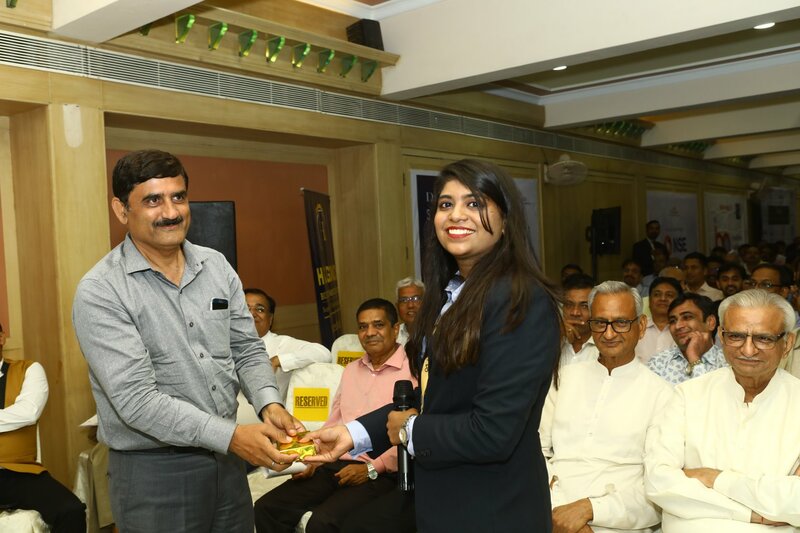 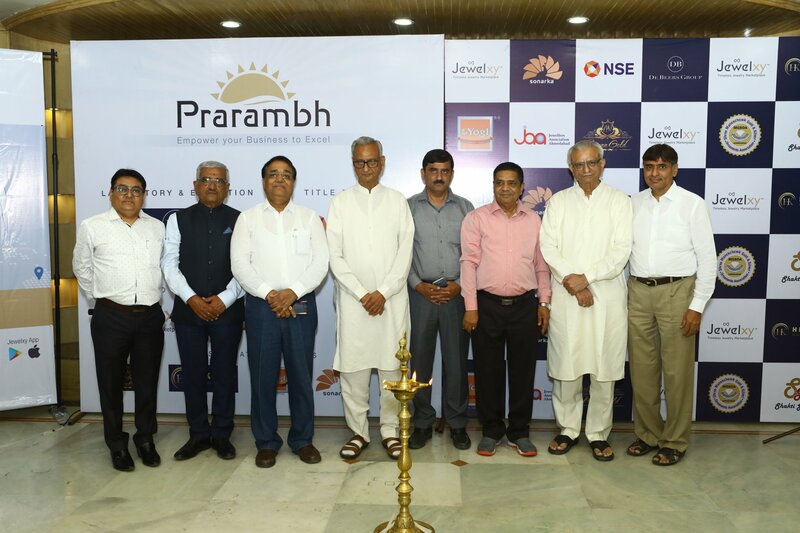 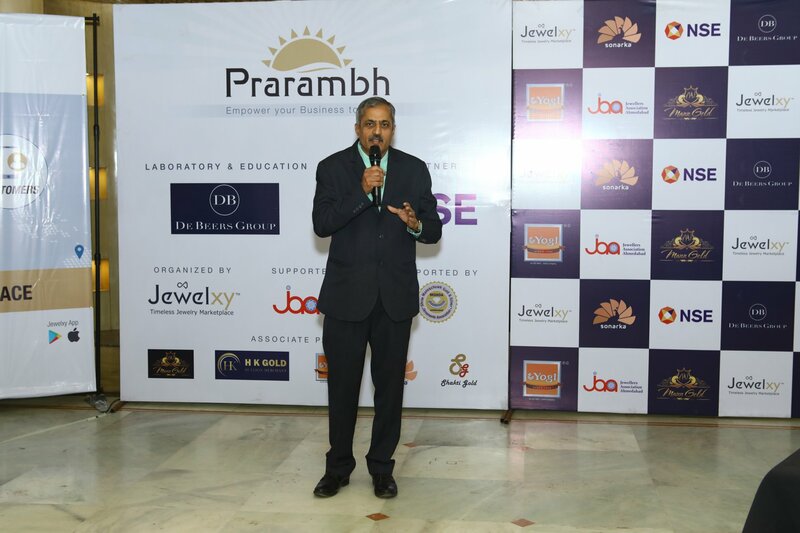 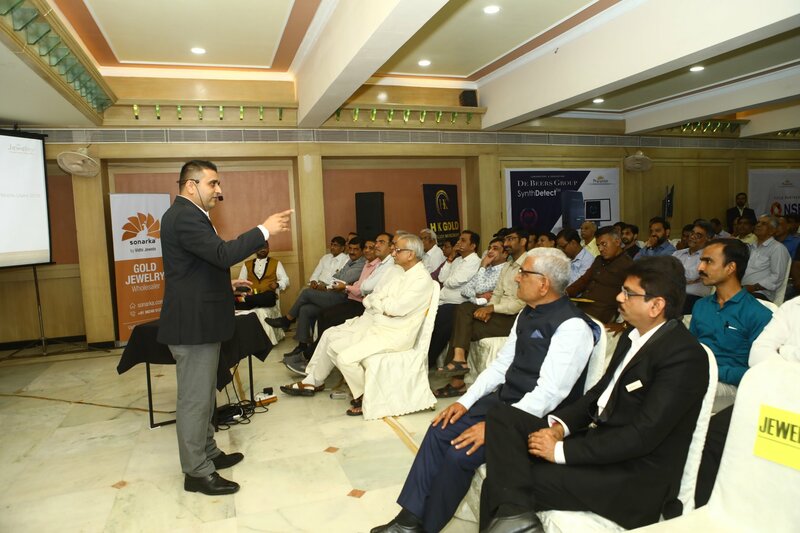 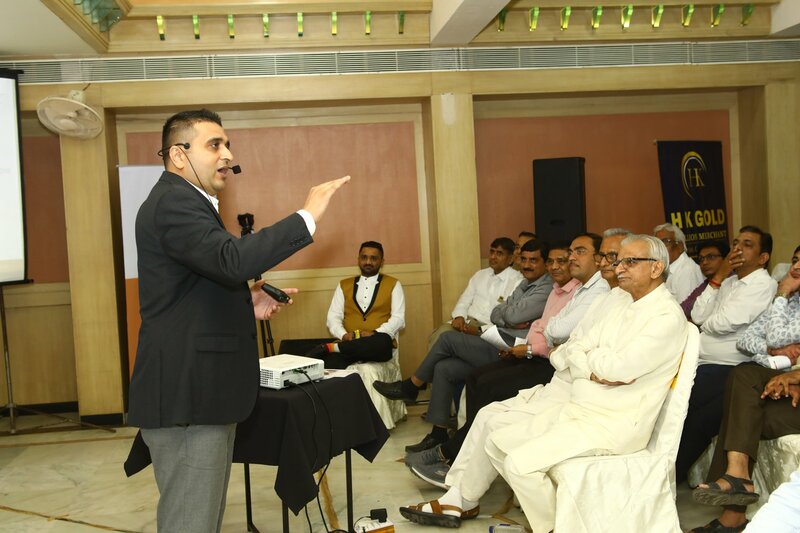 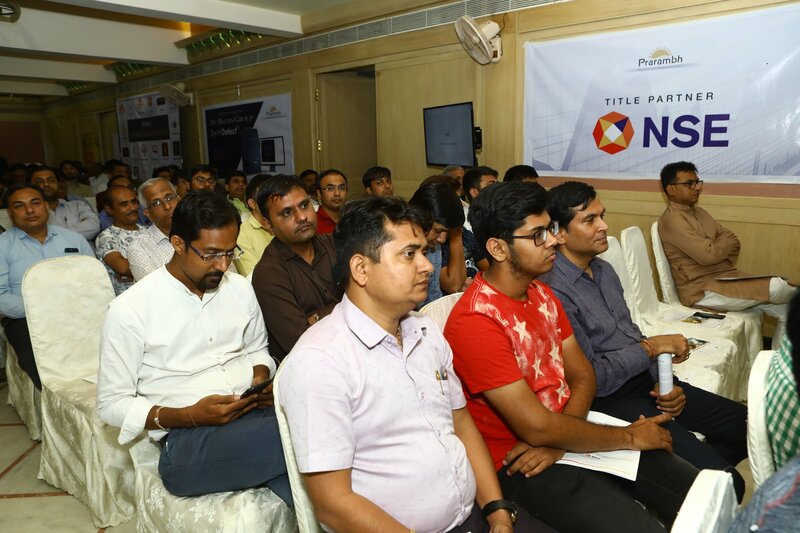 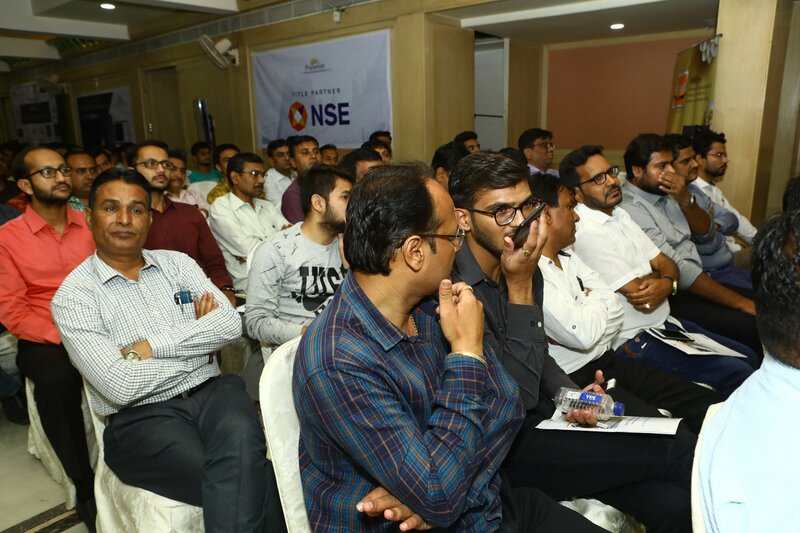 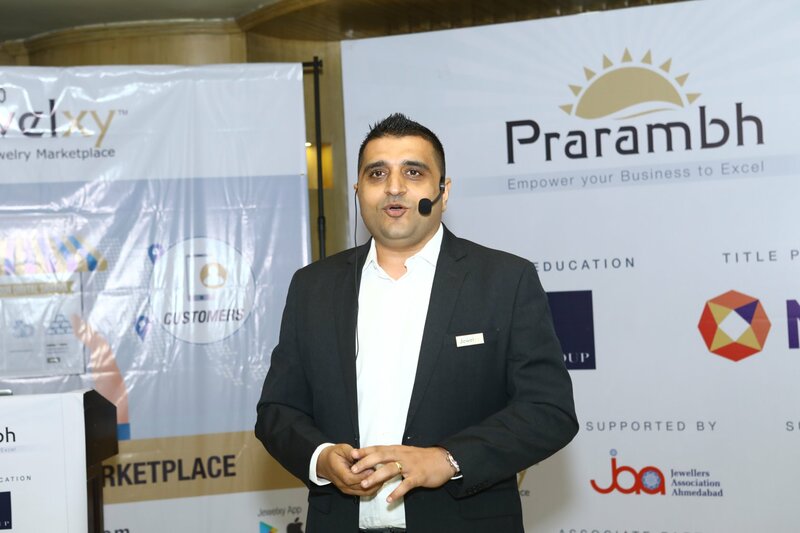 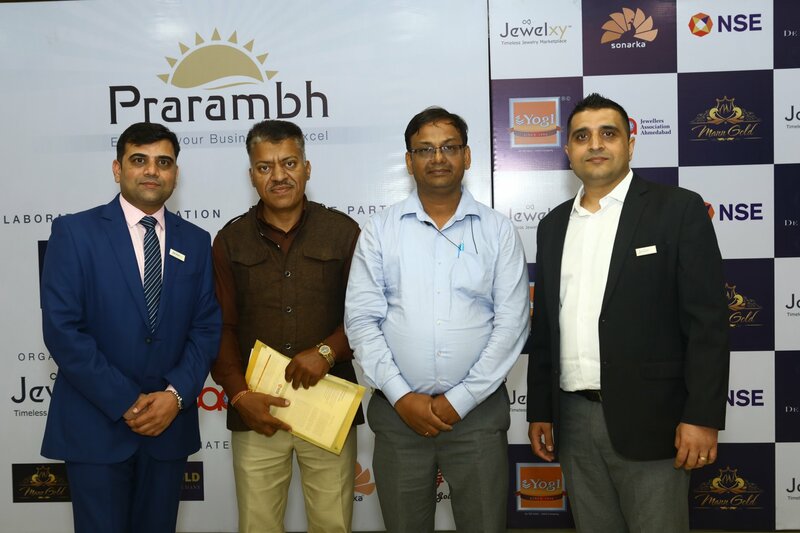 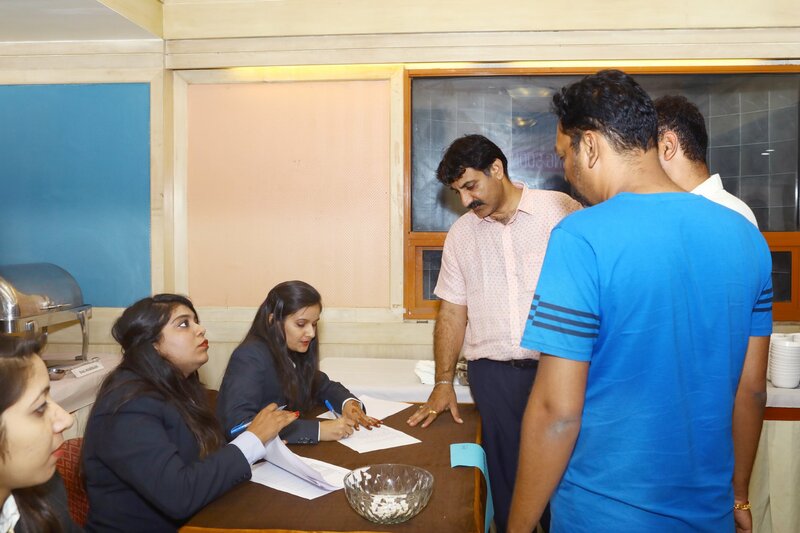 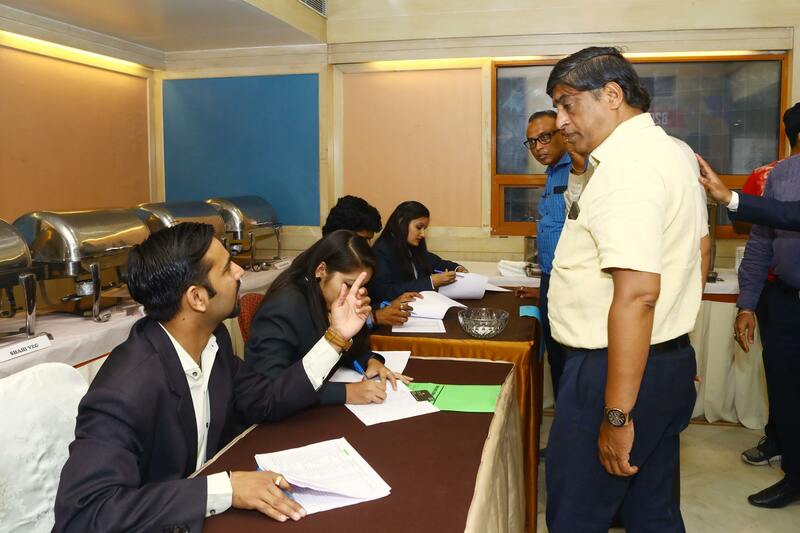 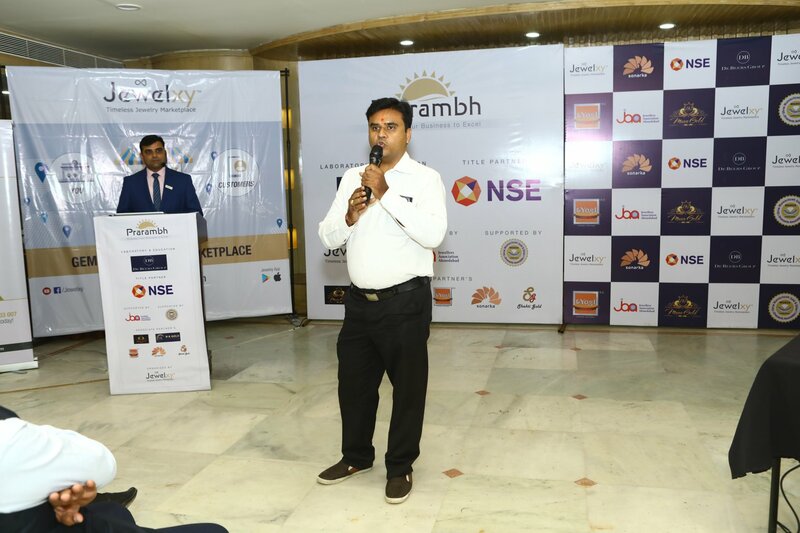 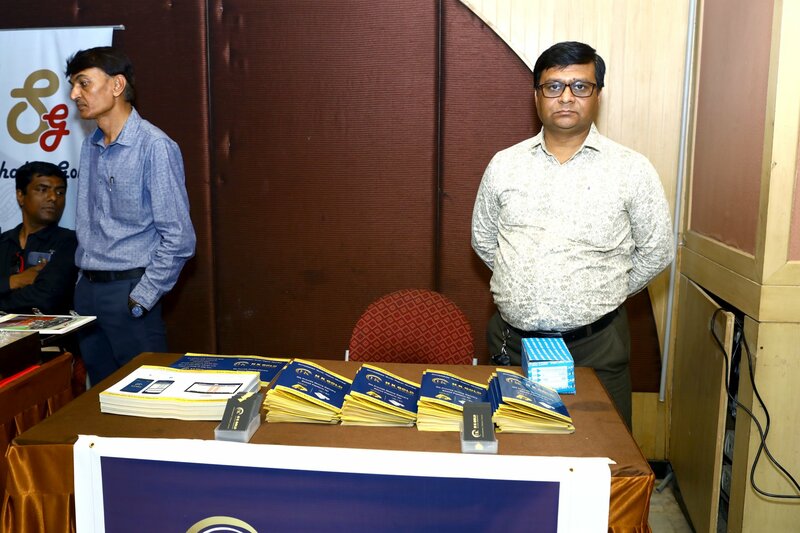 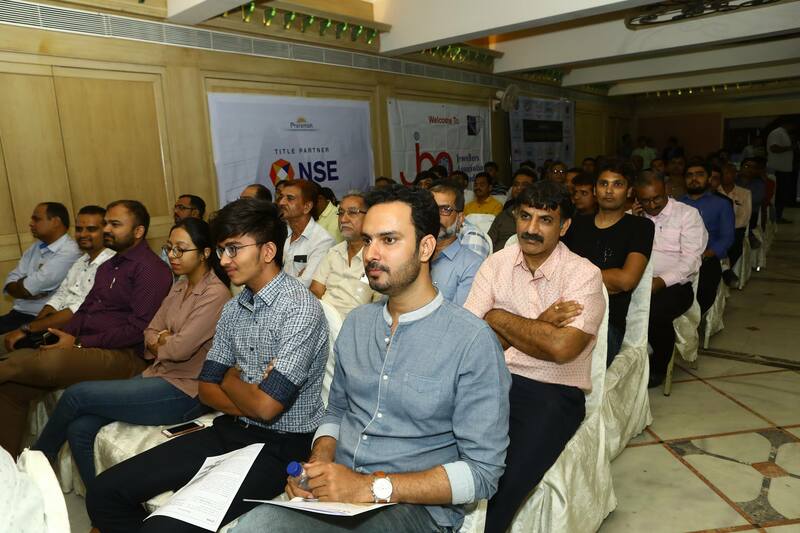 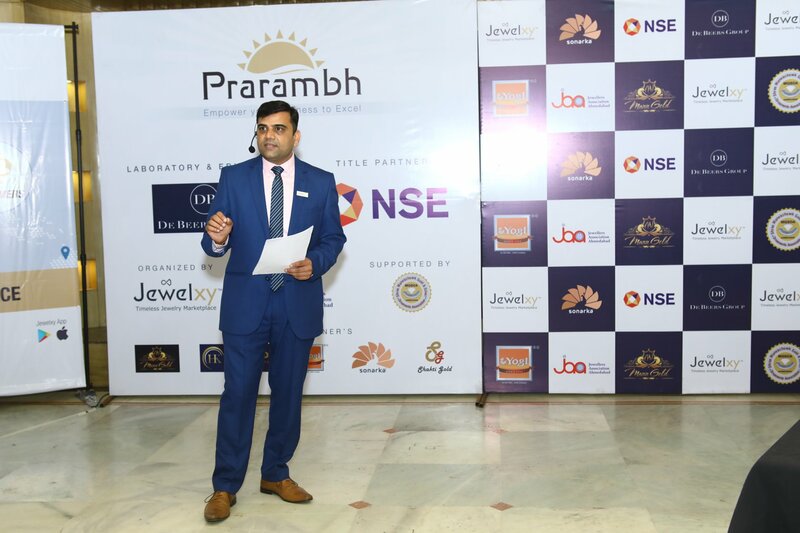 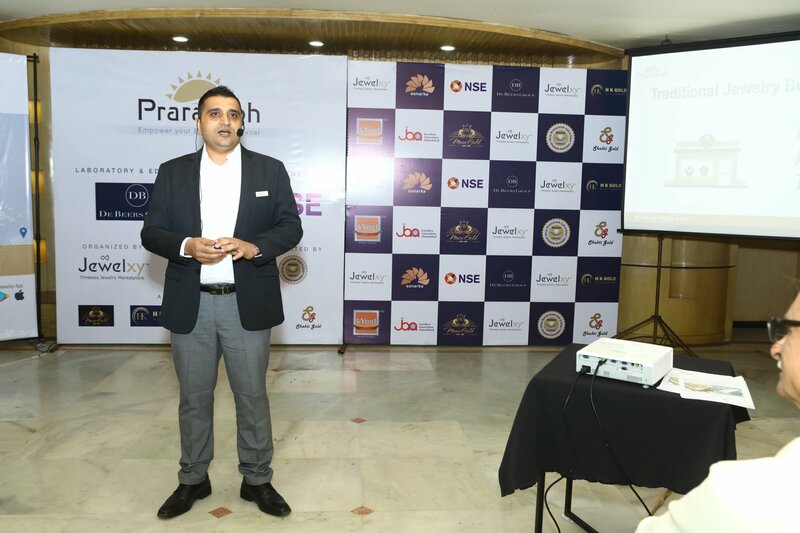 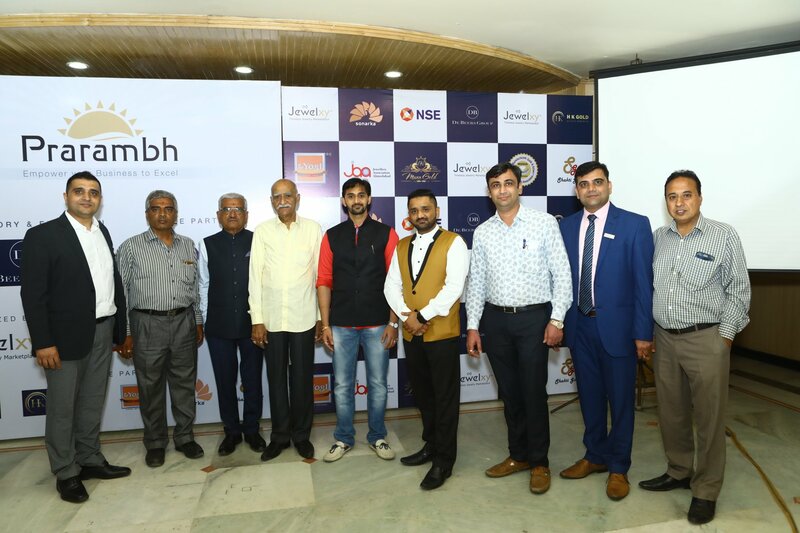 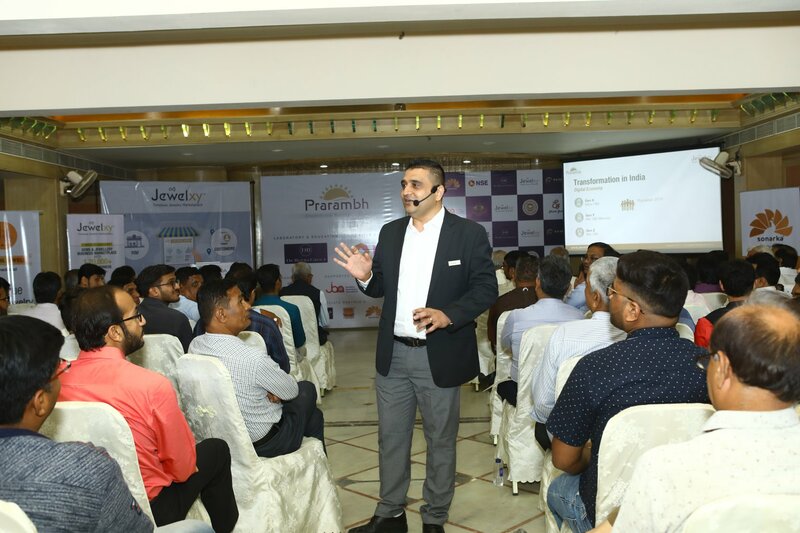 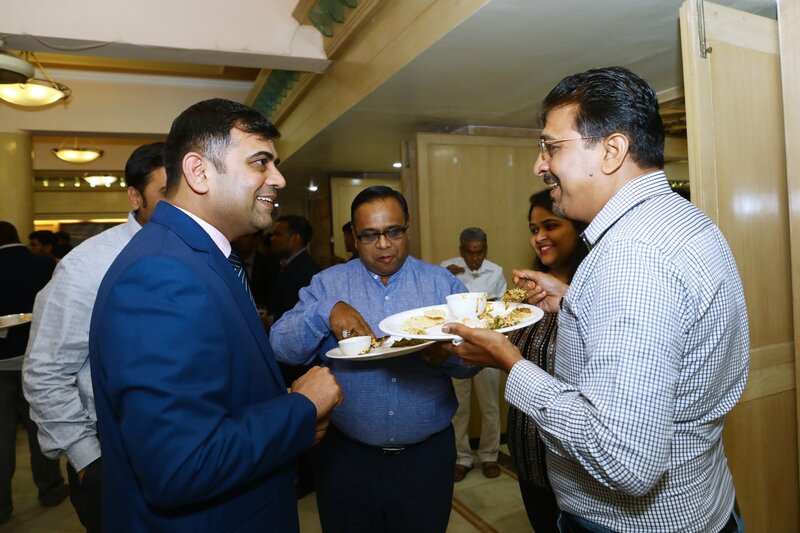 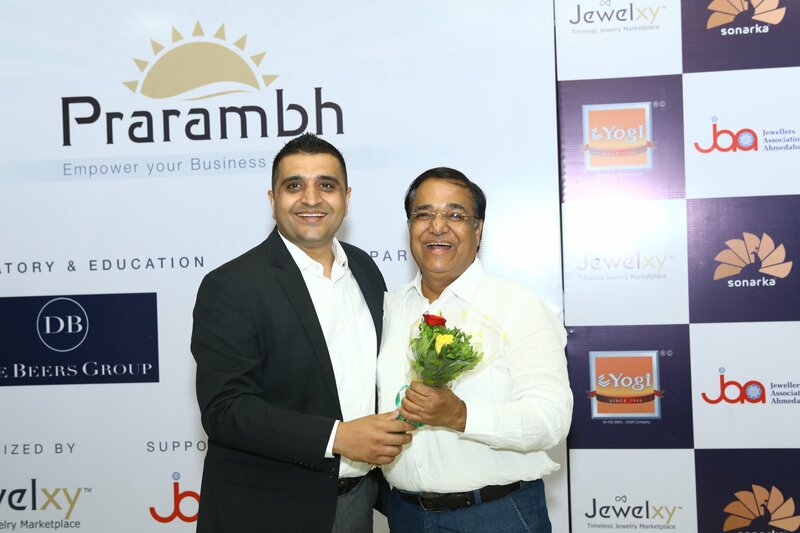 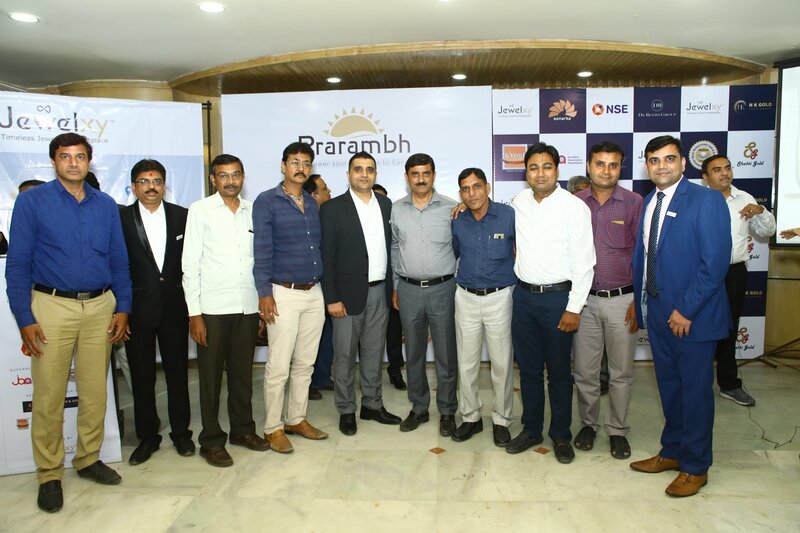 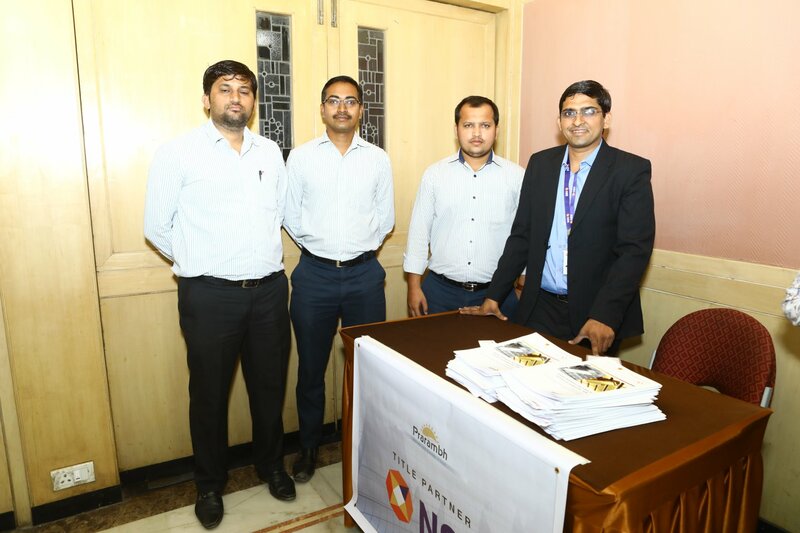 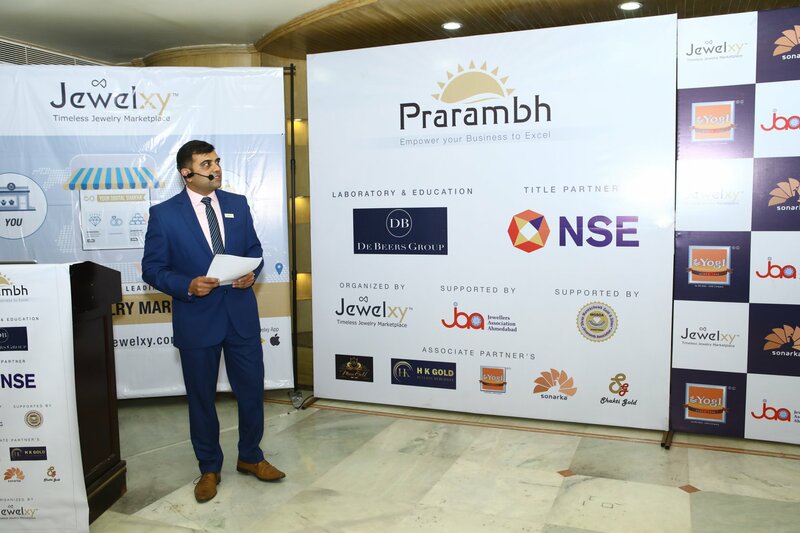 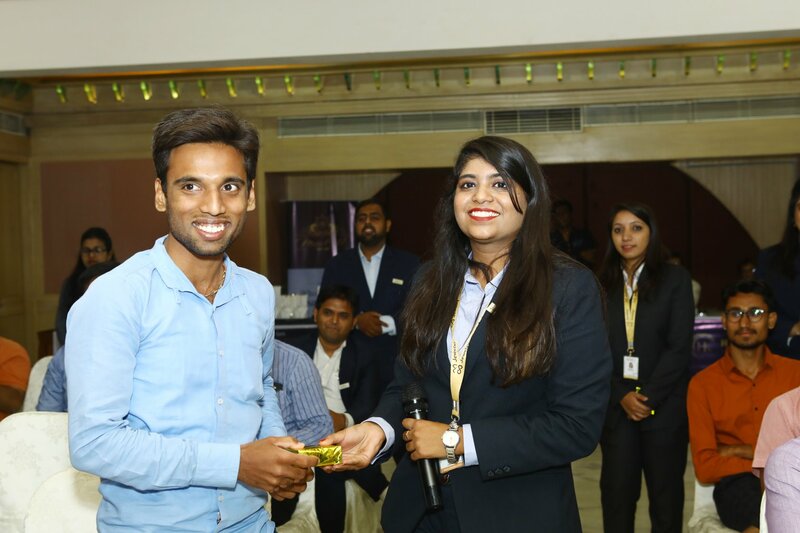 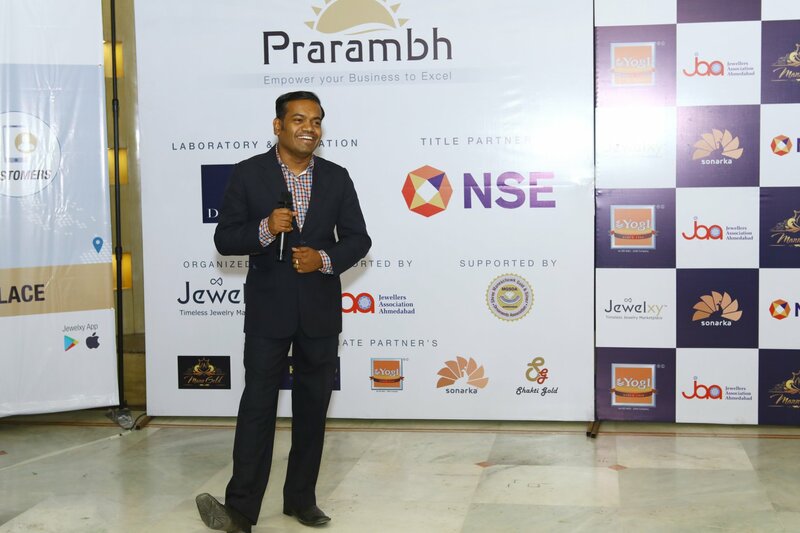 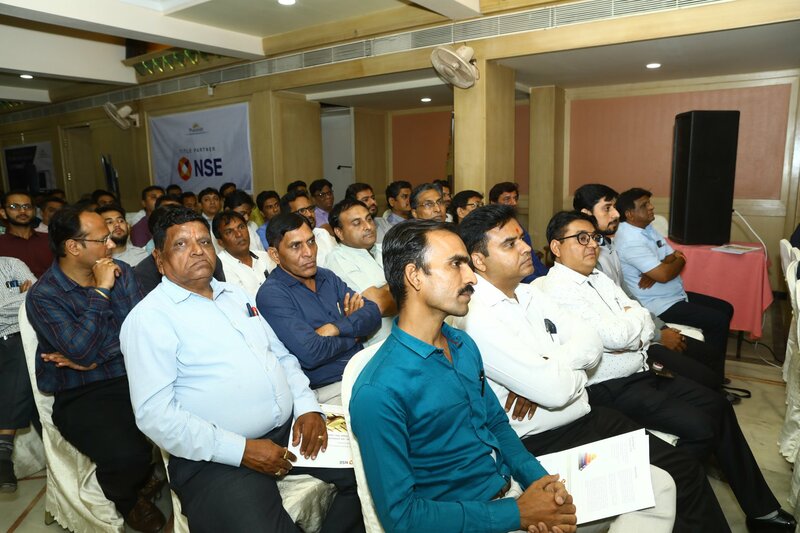 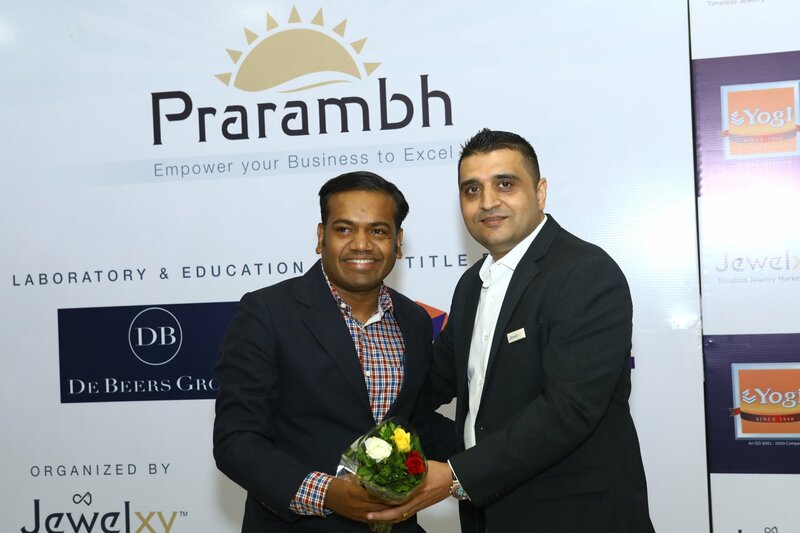 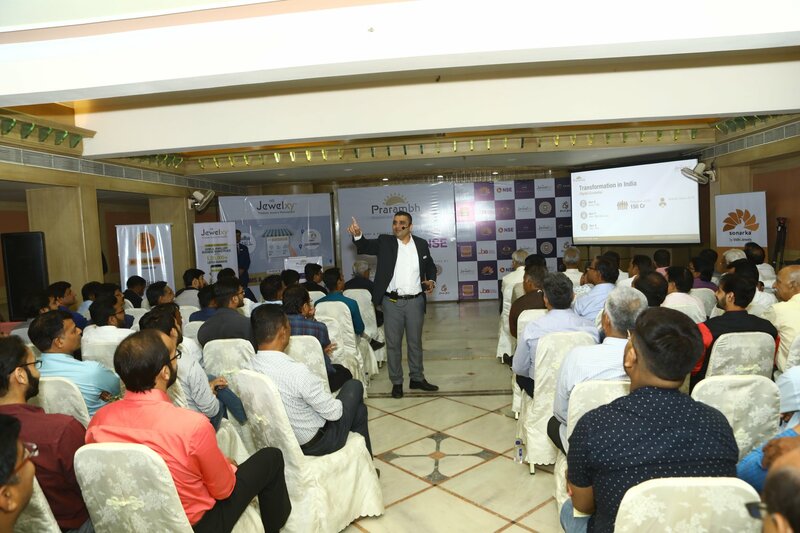 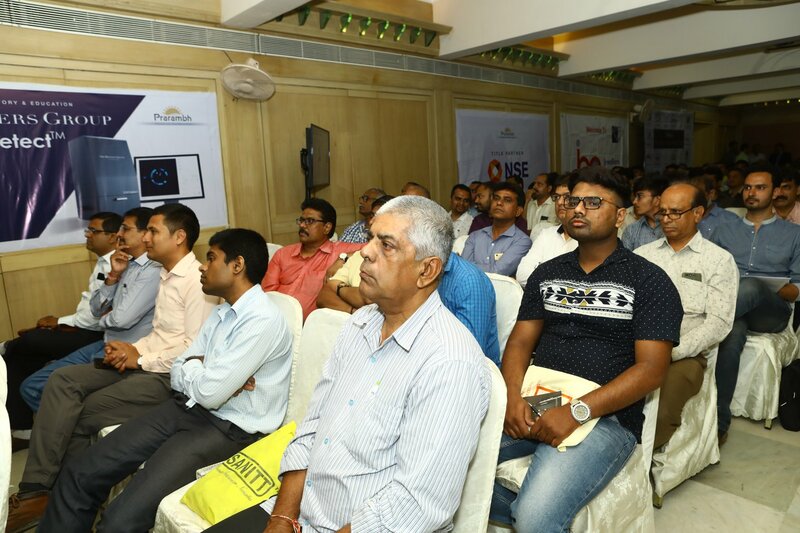 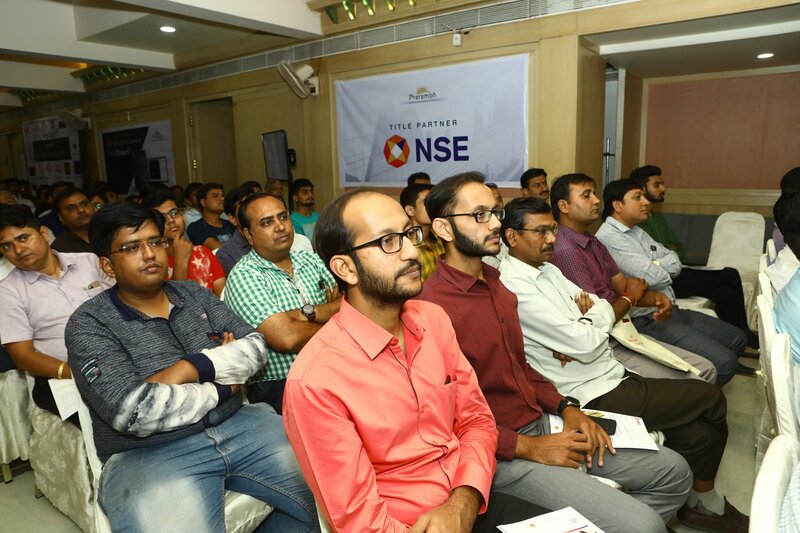 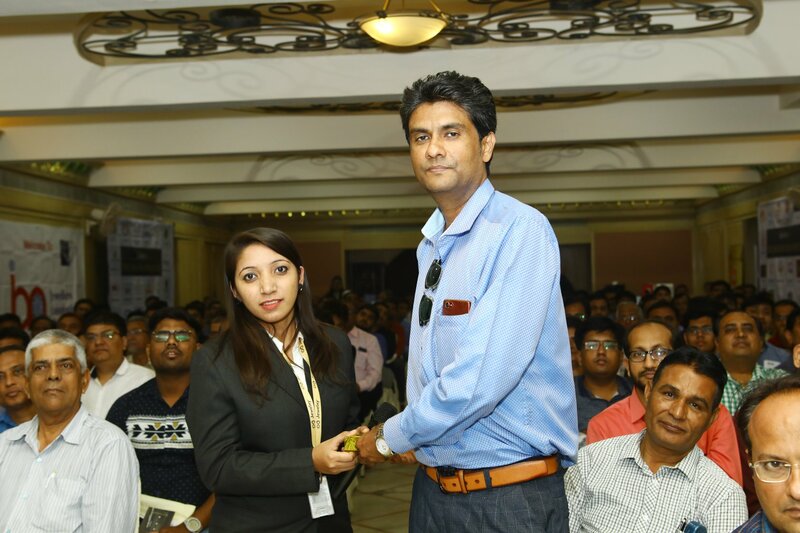 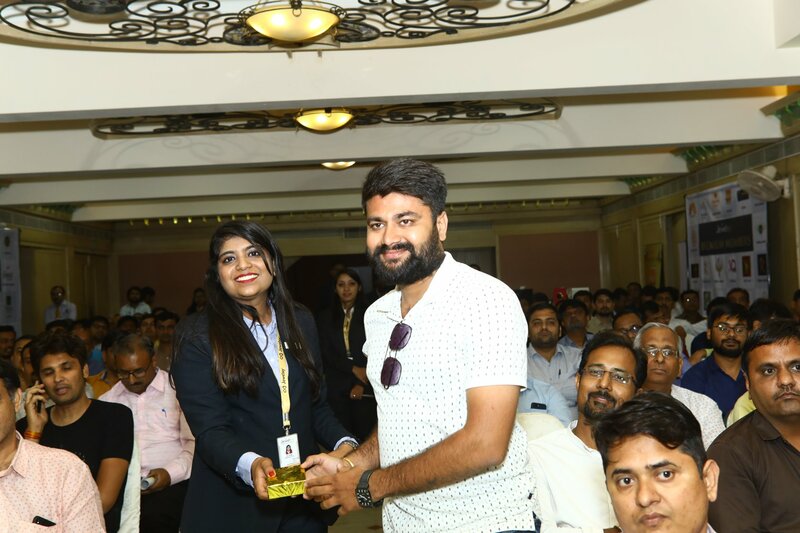 Thank you for the overwhelming response to Prarambh - VI seminar! 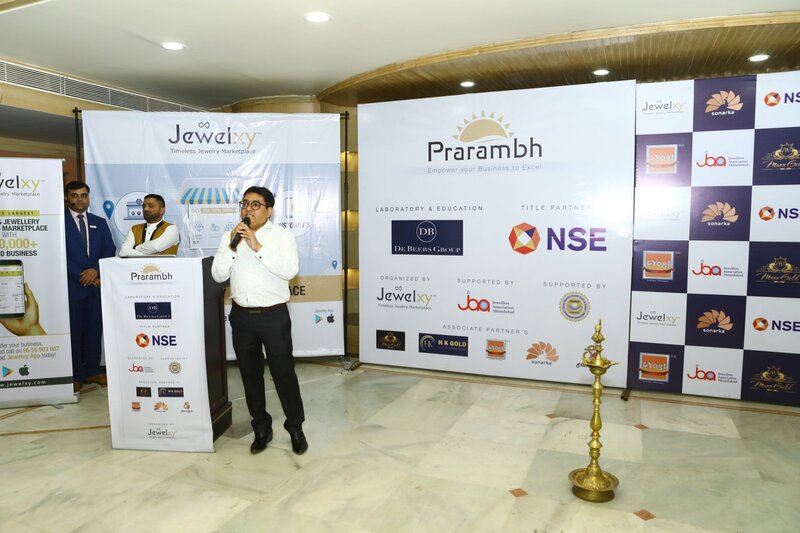 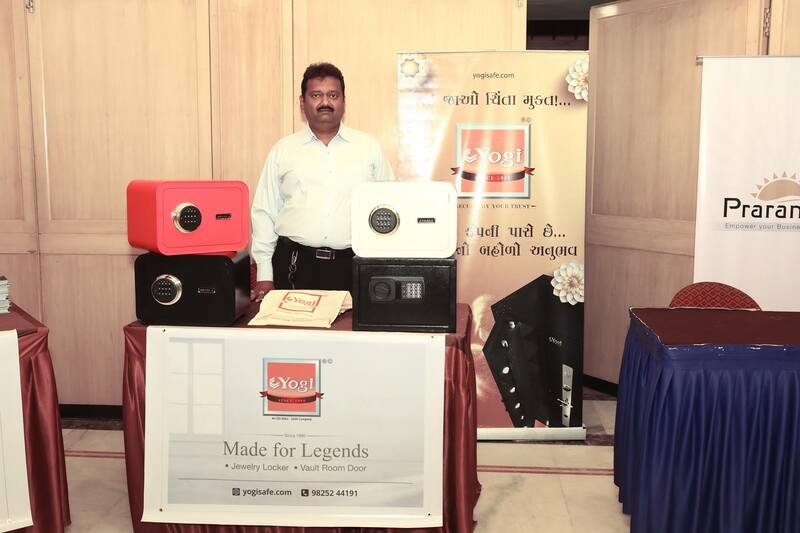 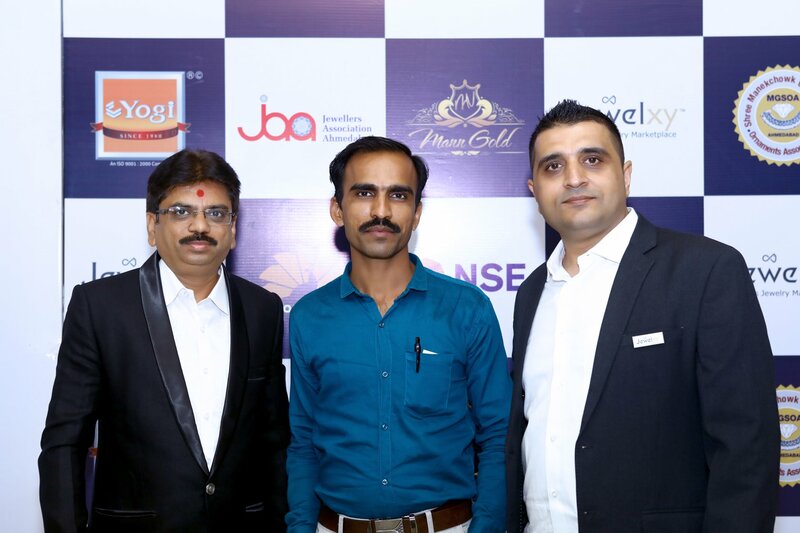 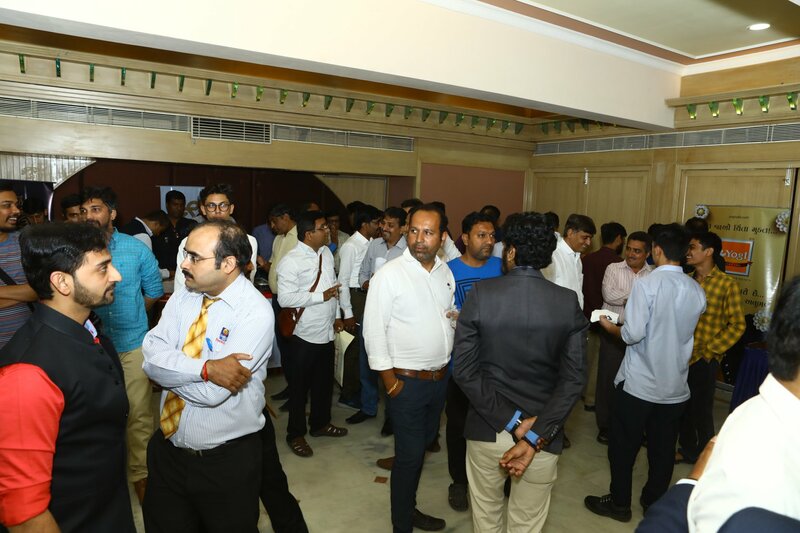 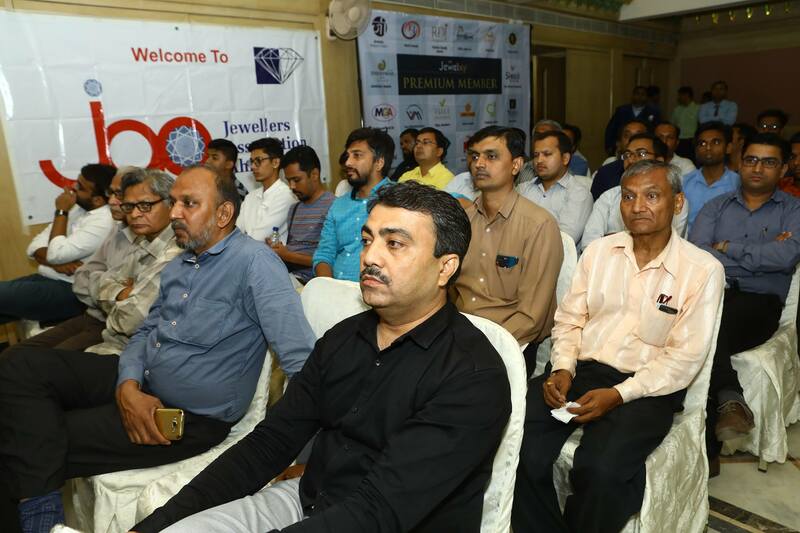 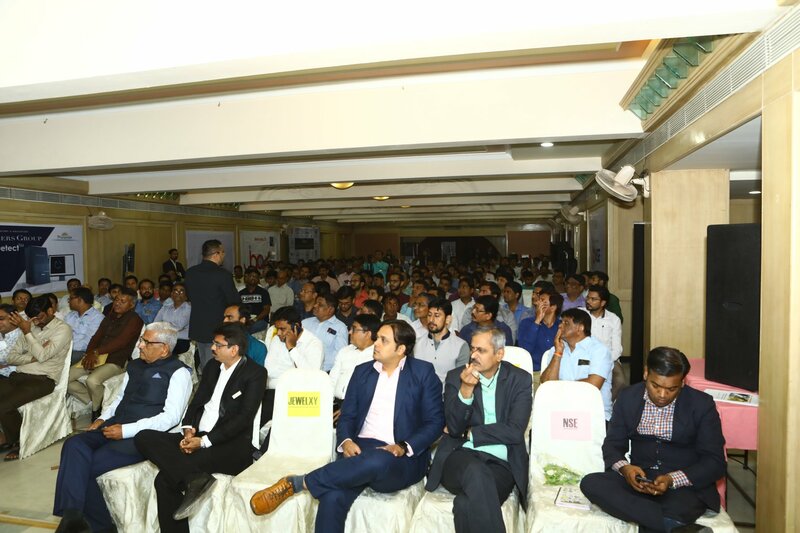 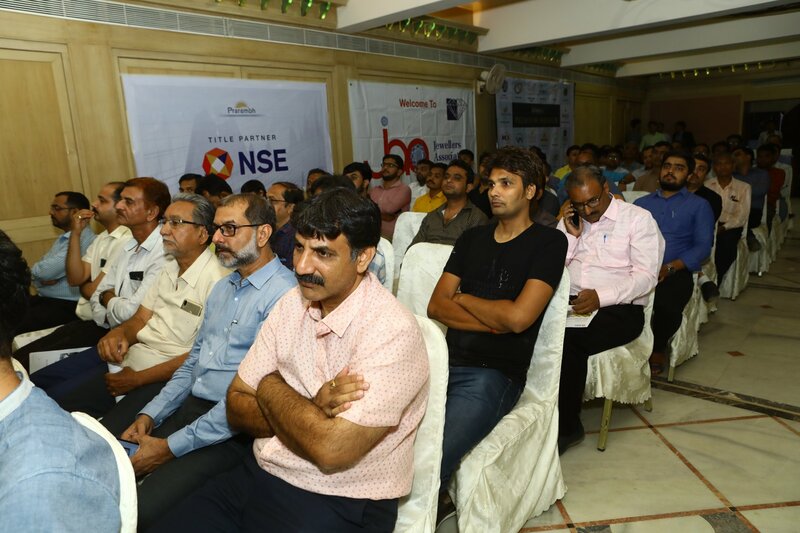 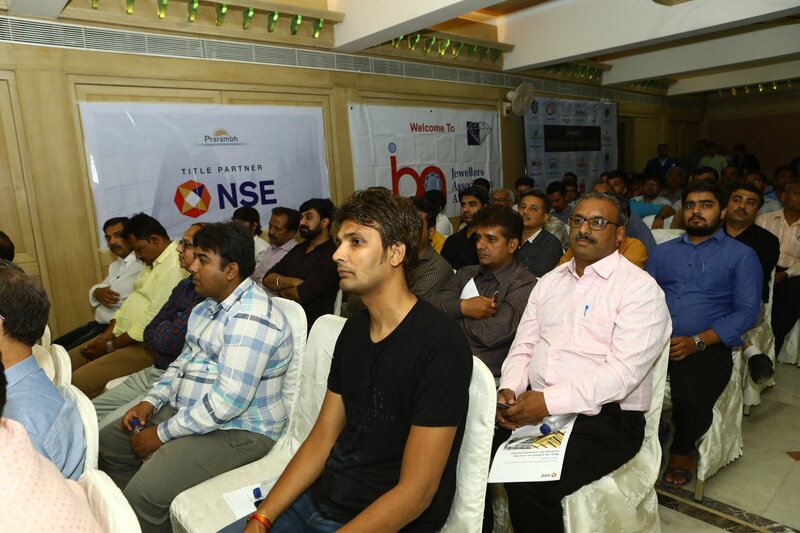 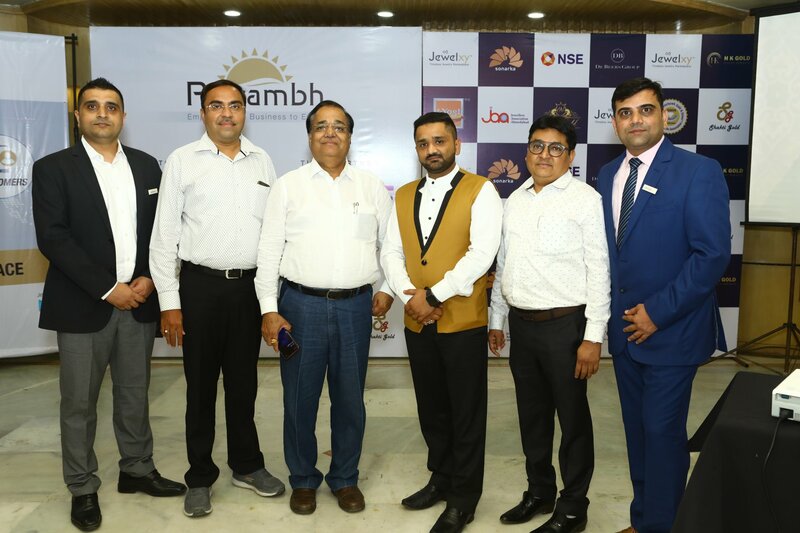 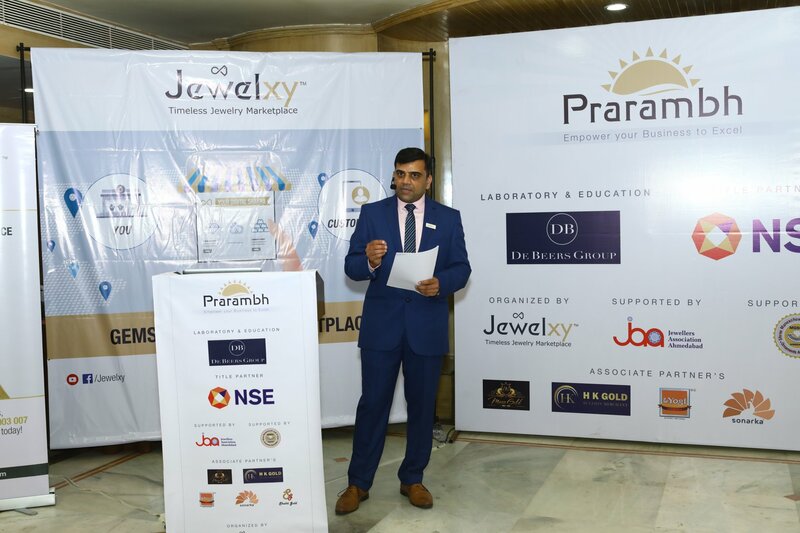 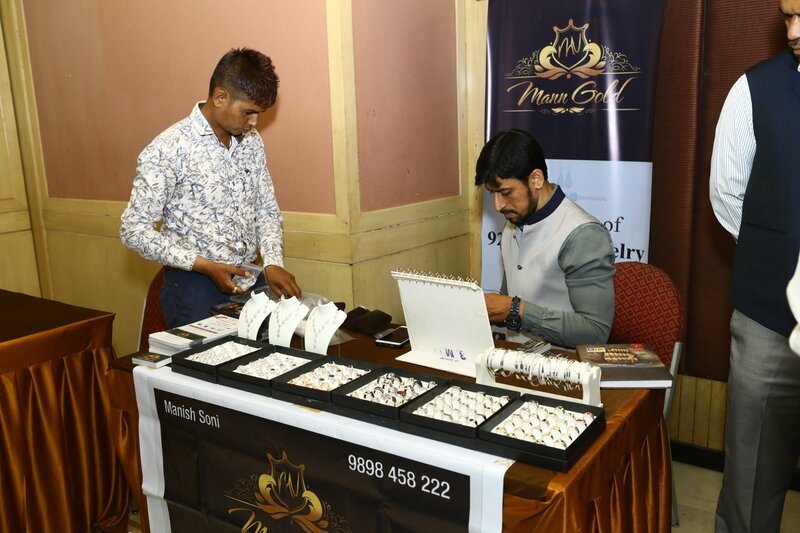 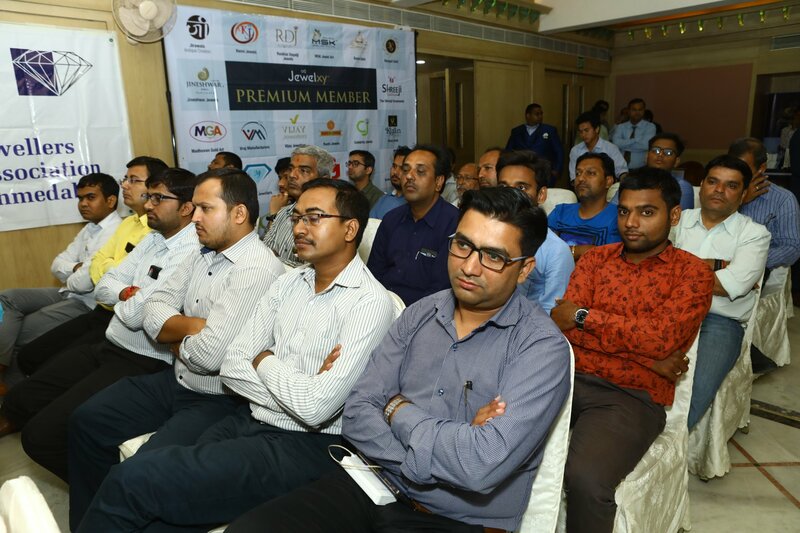 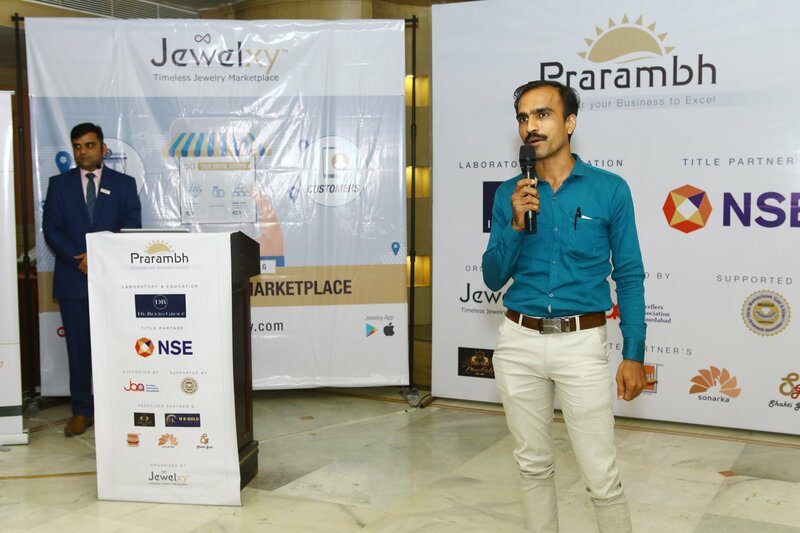 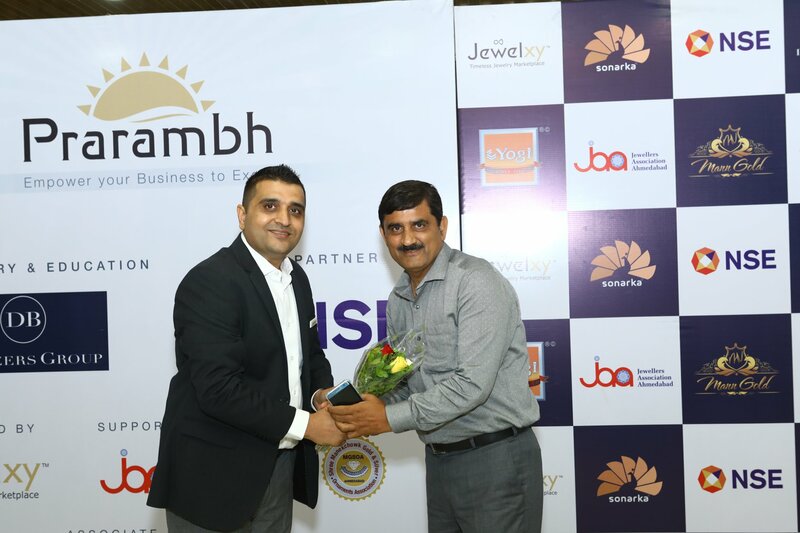 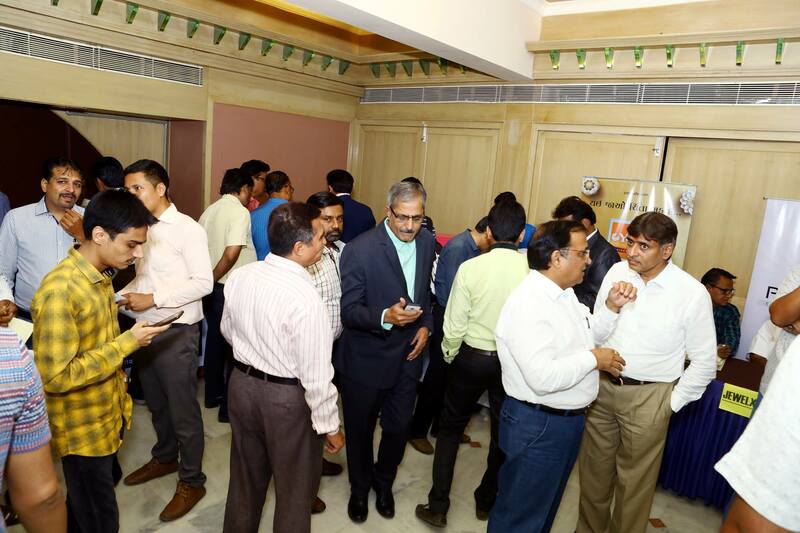 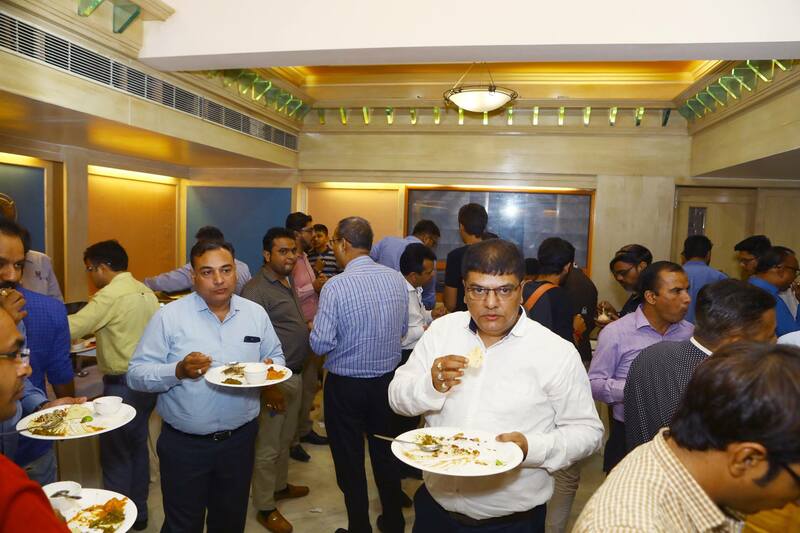 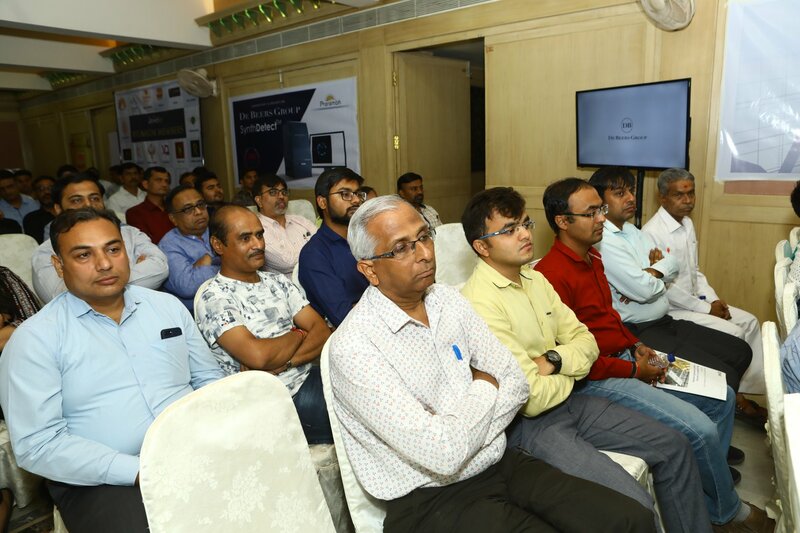 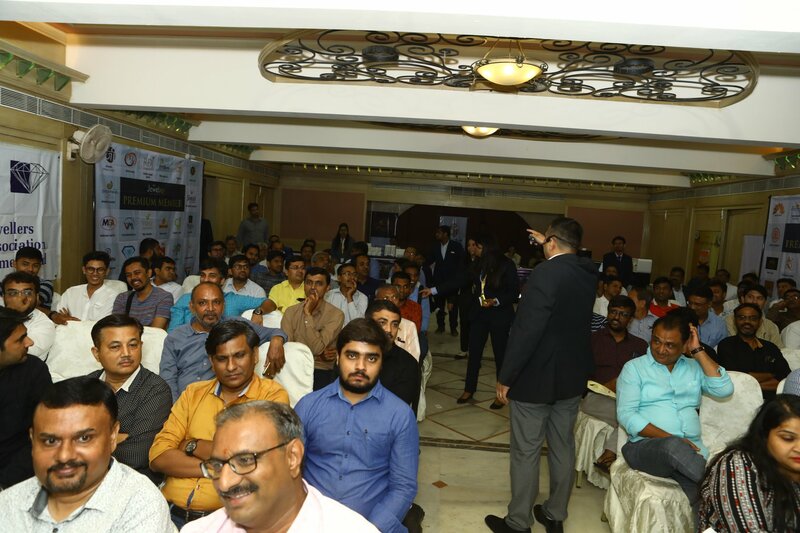 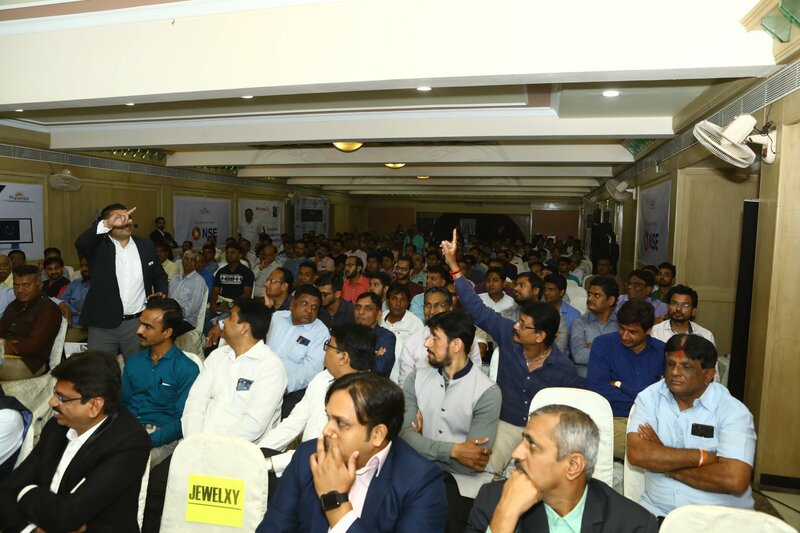 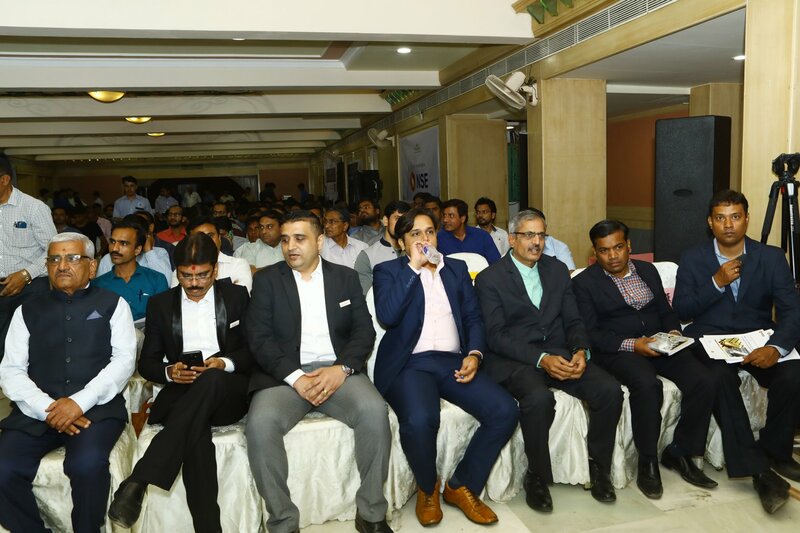 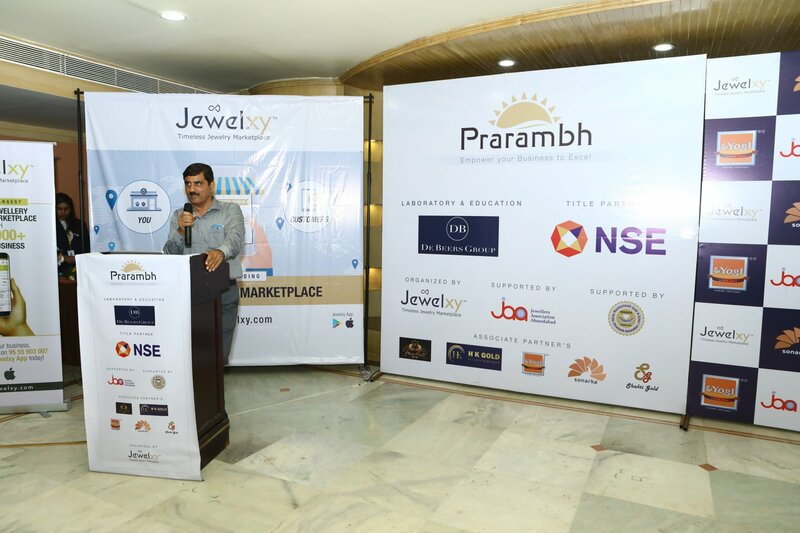 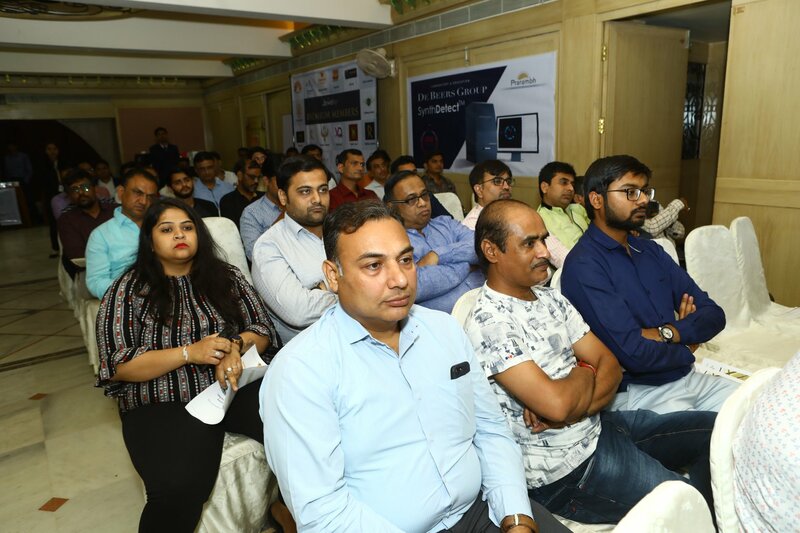 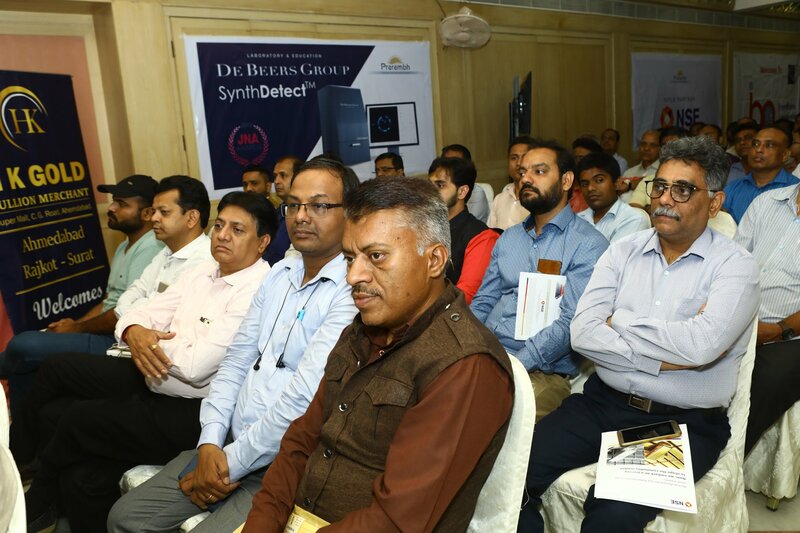 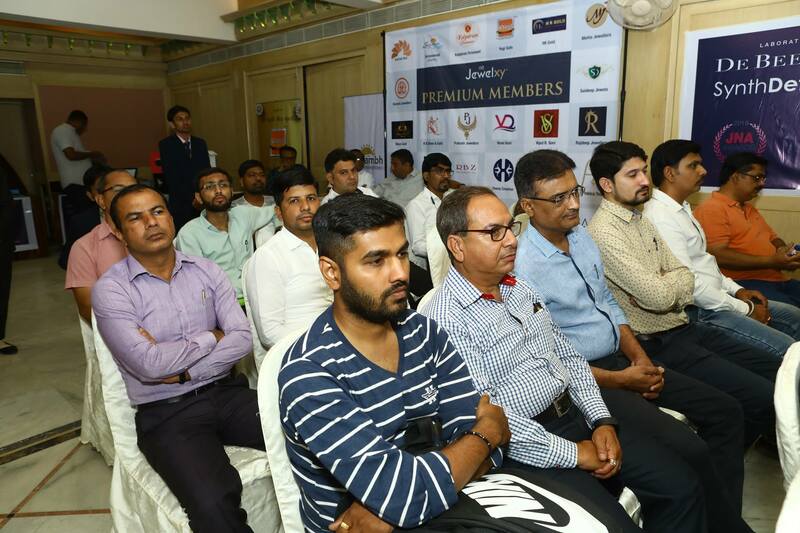 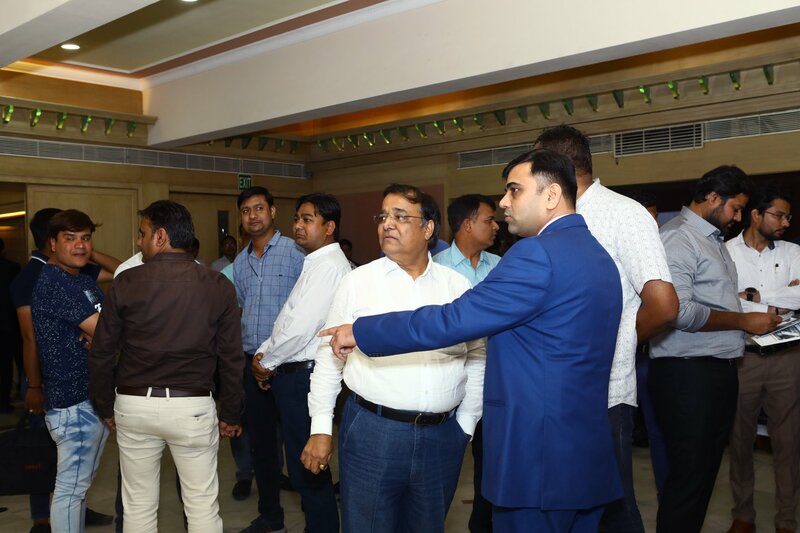 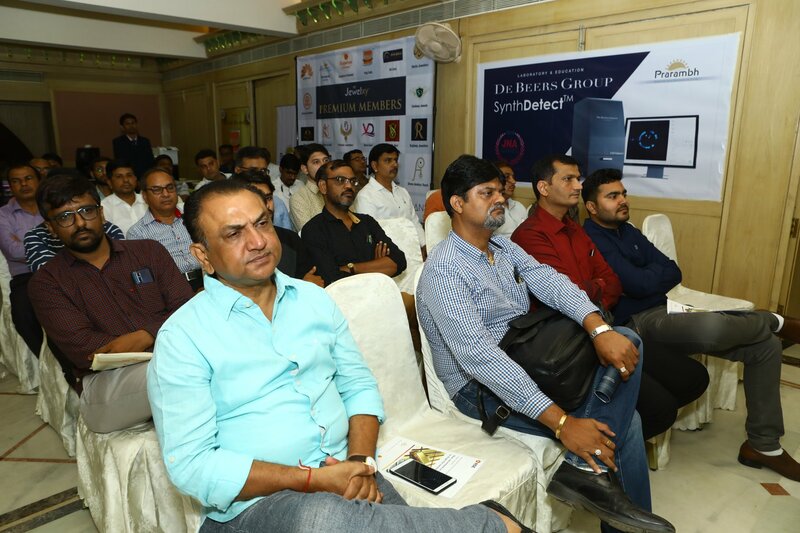 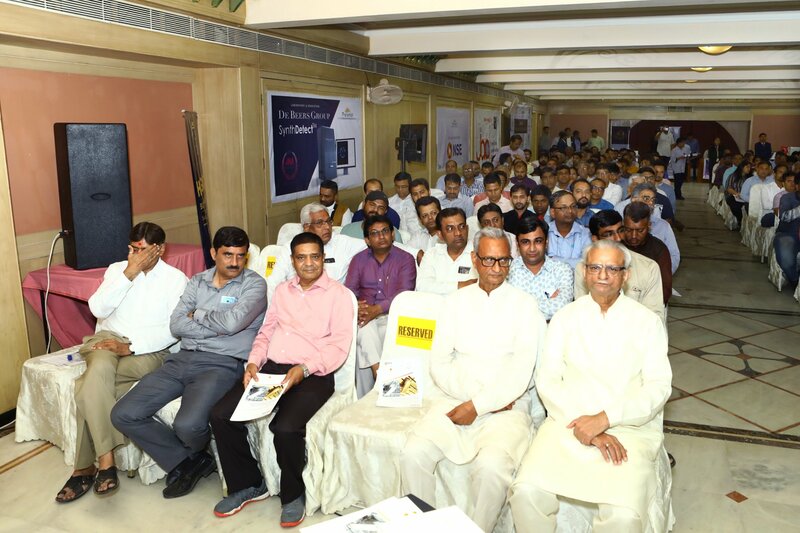 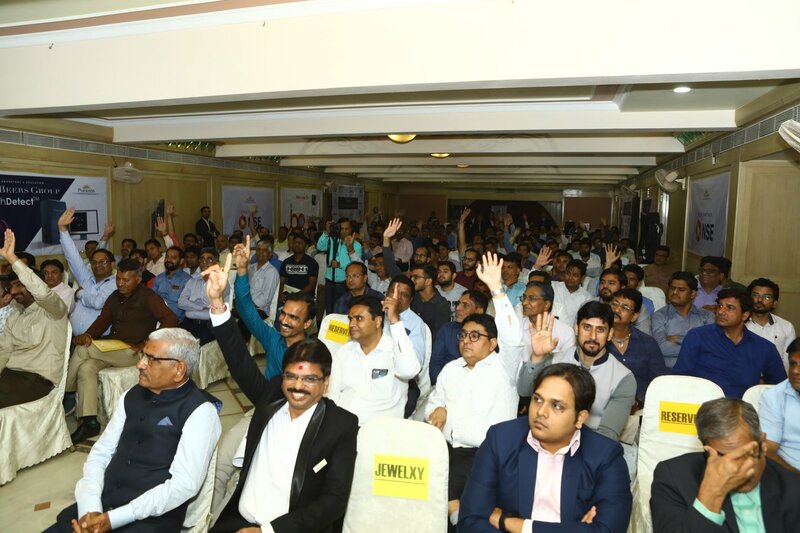 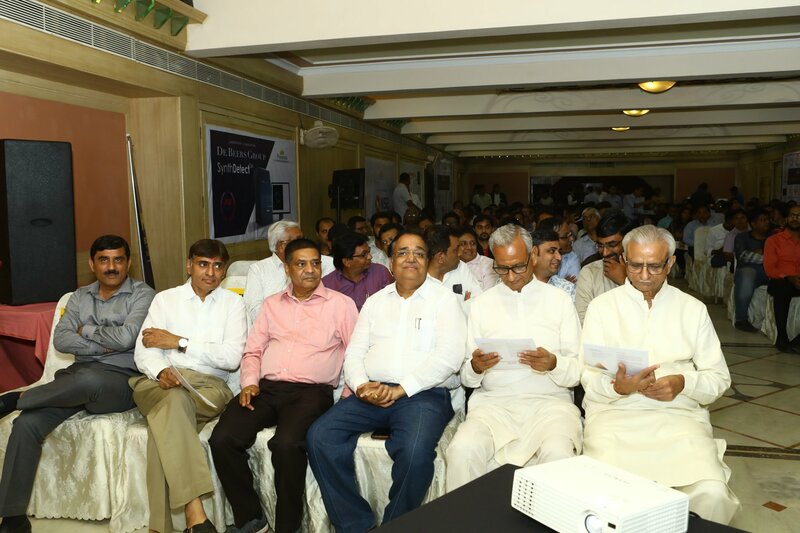 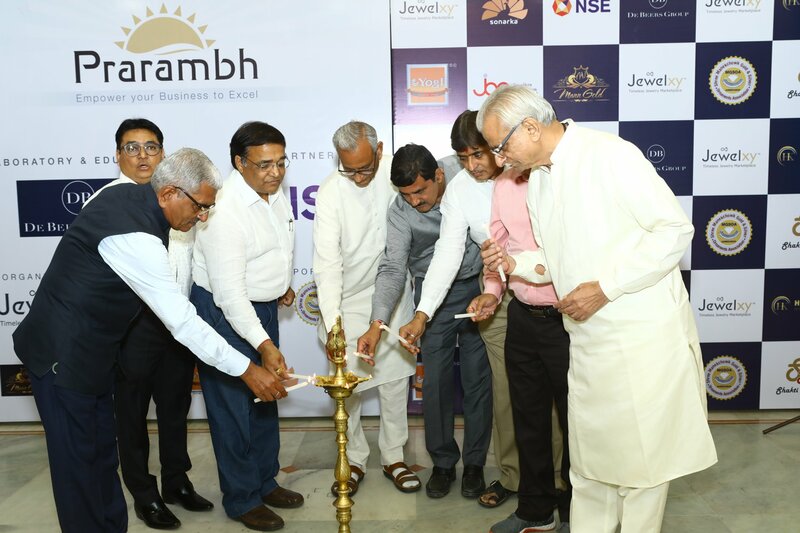 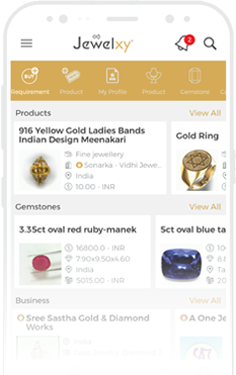 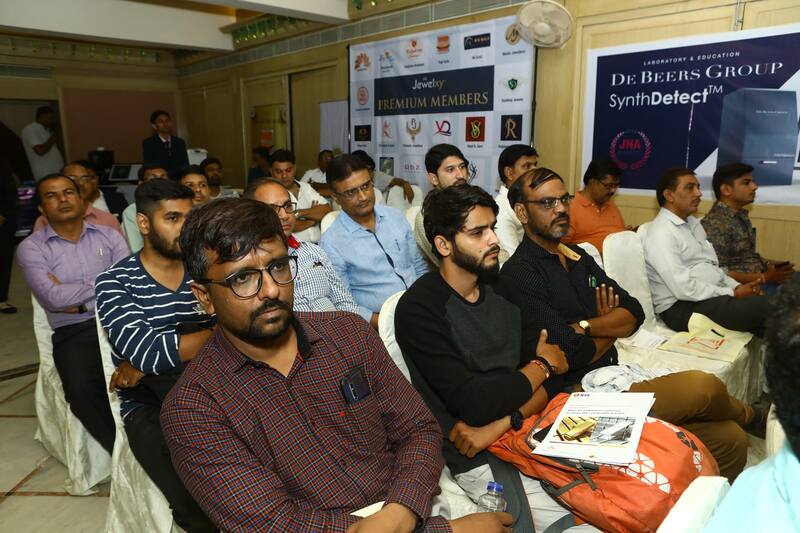 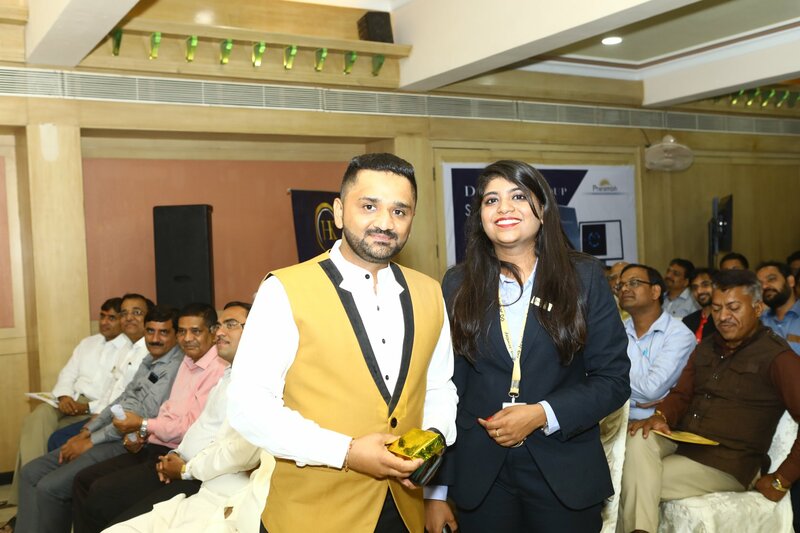 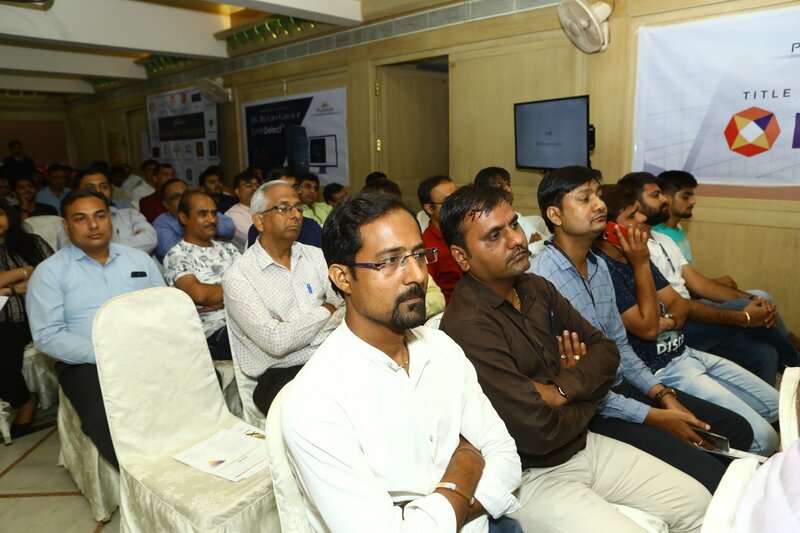 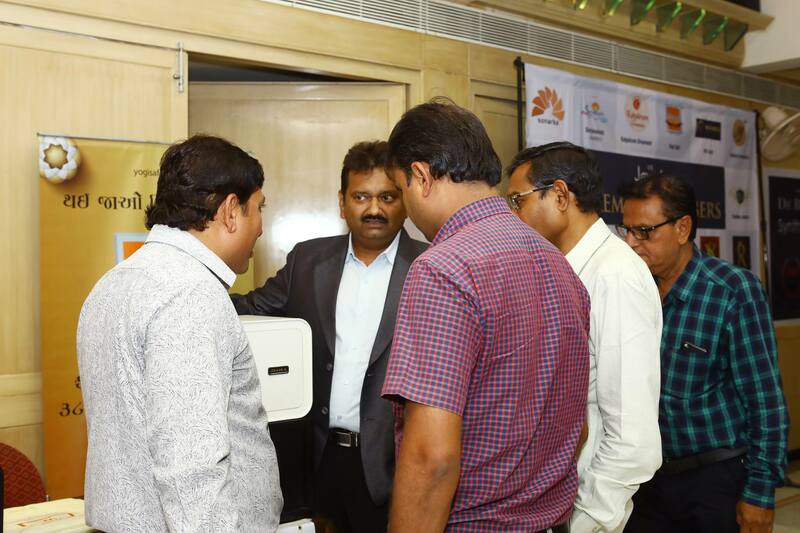 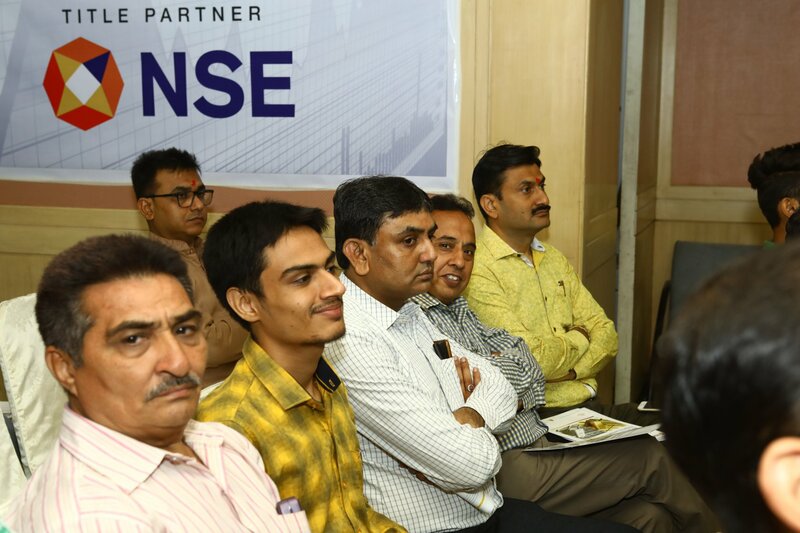 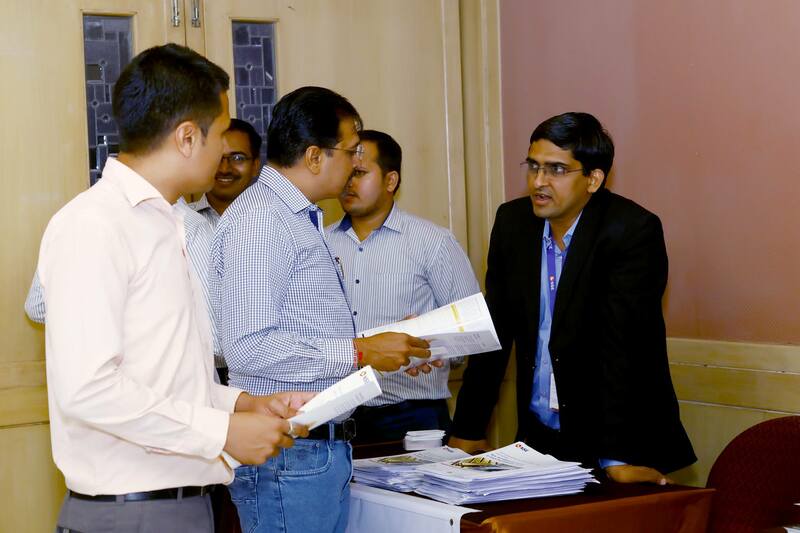 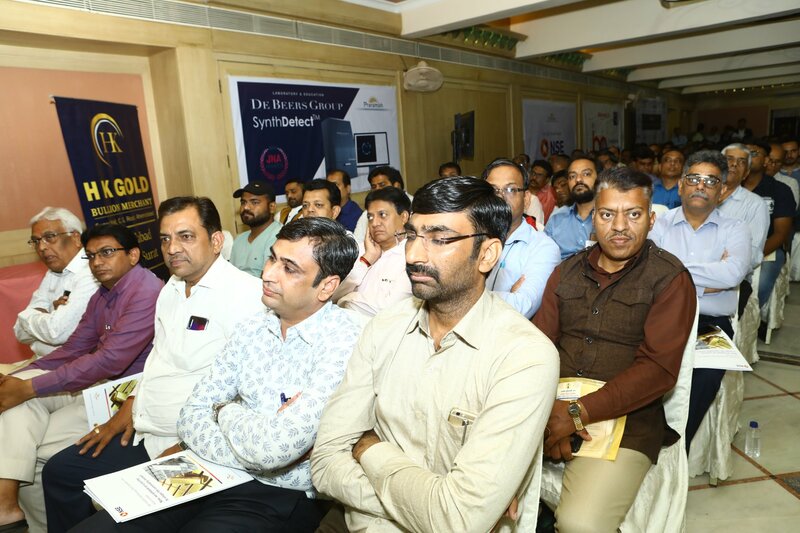 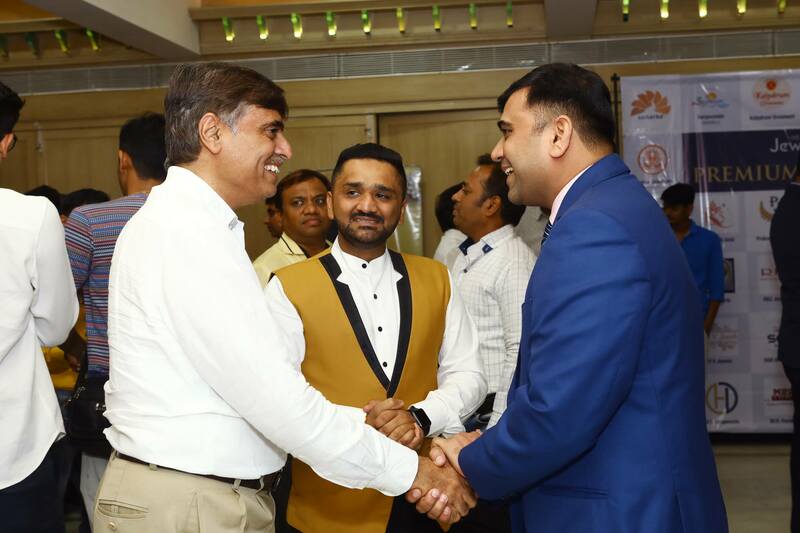 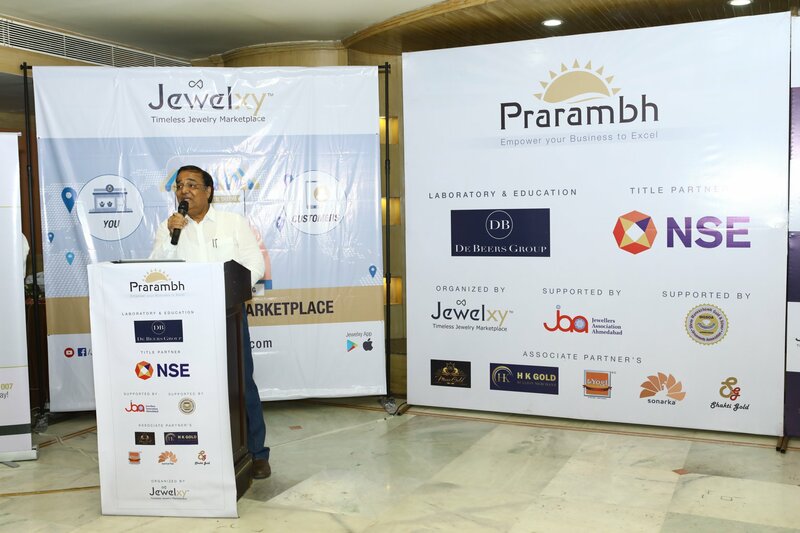 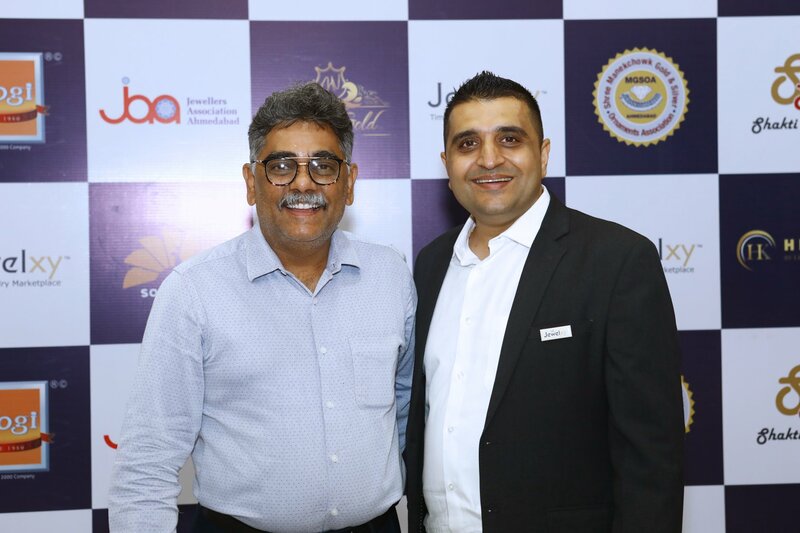 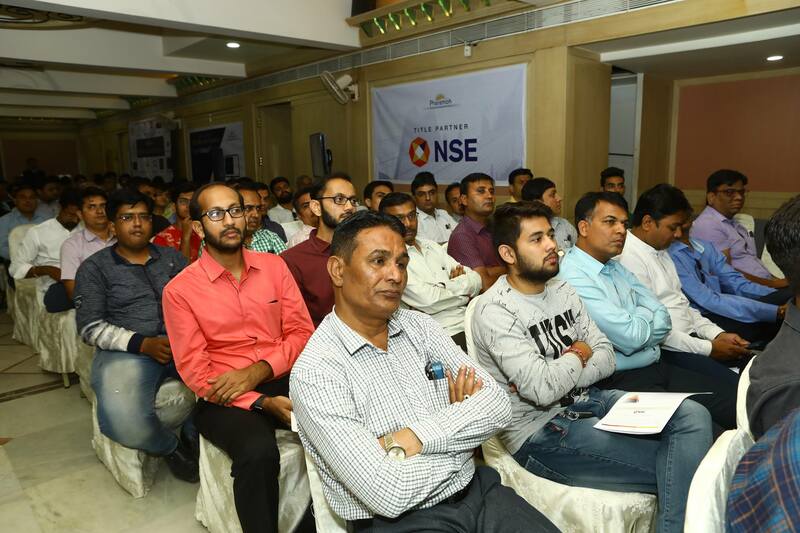 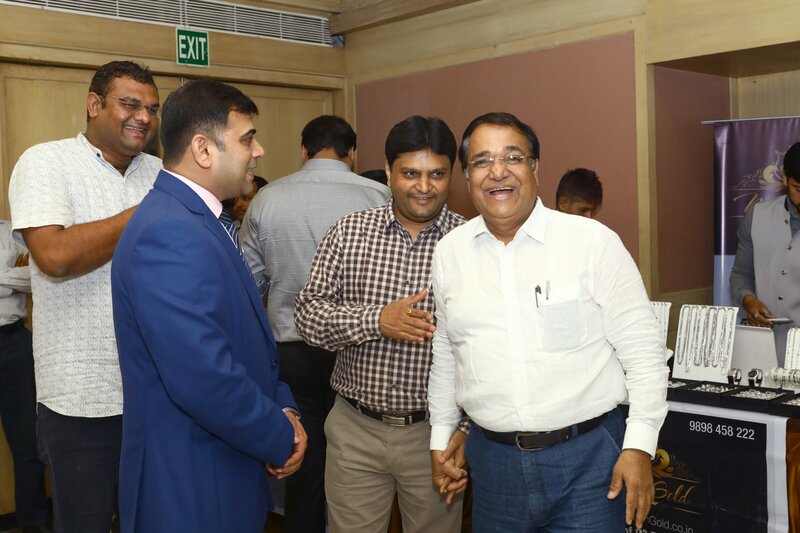 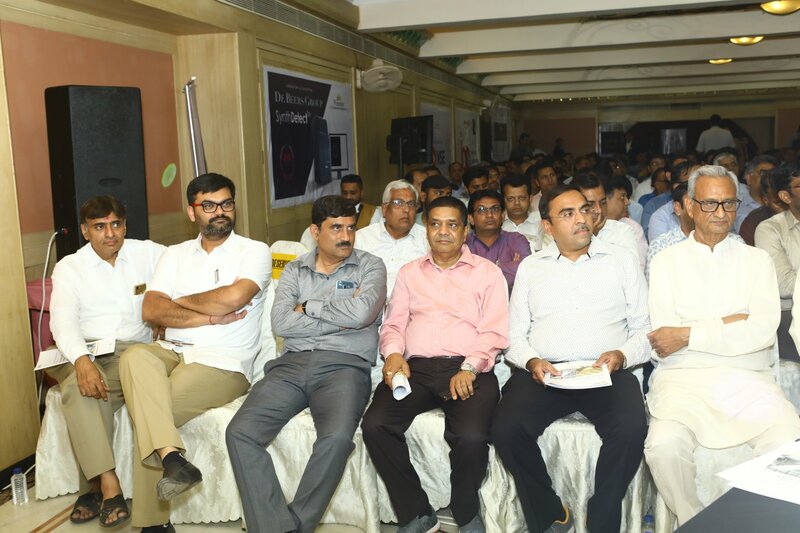 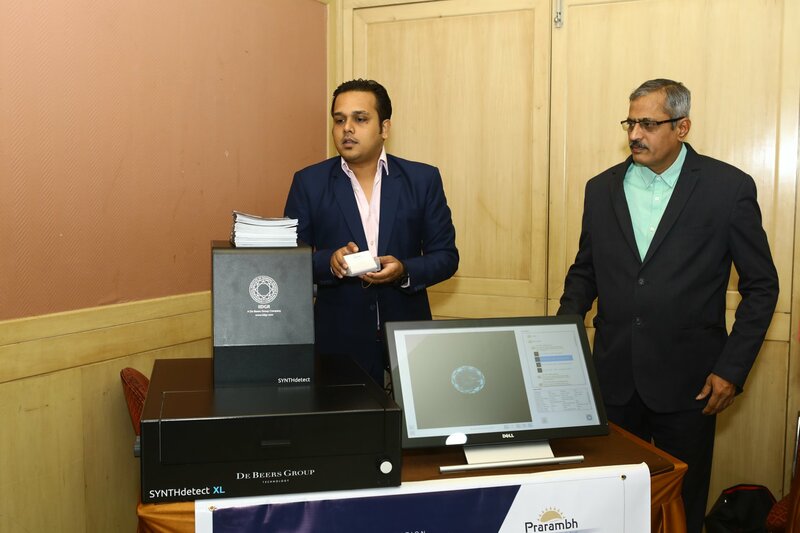 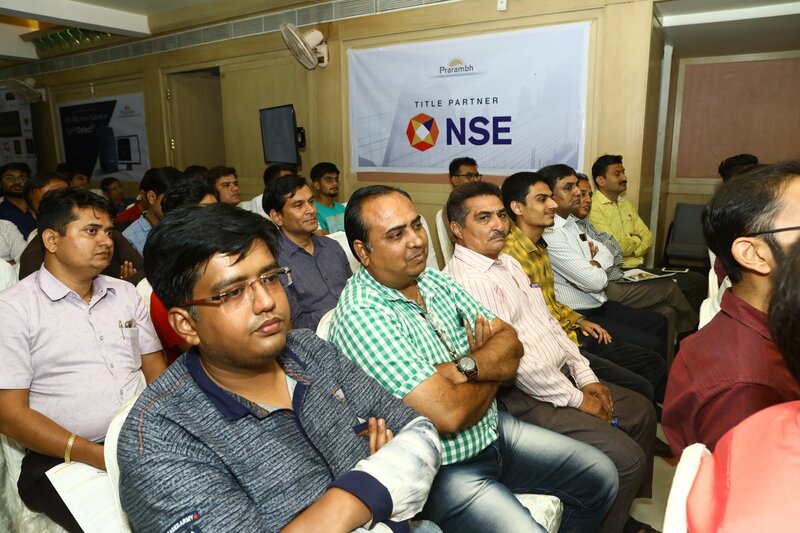 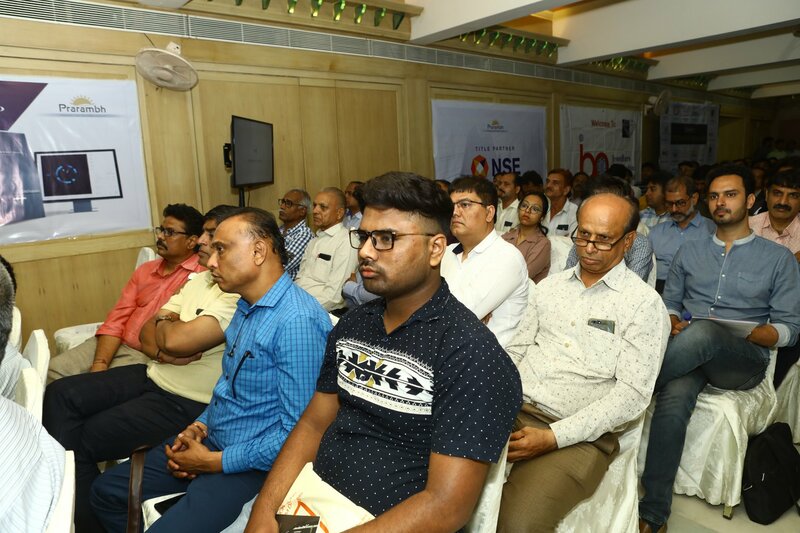 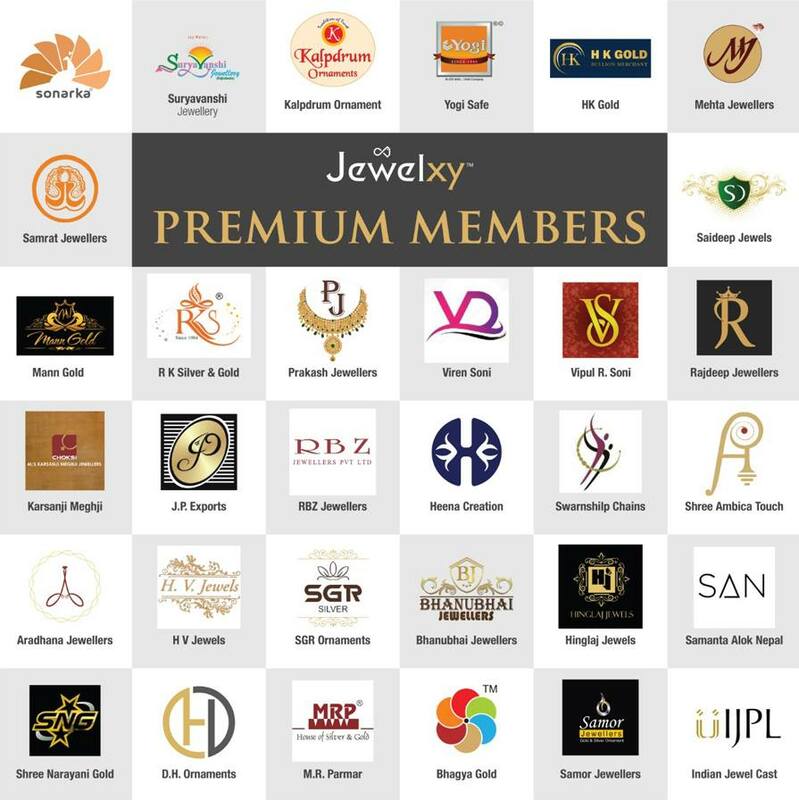 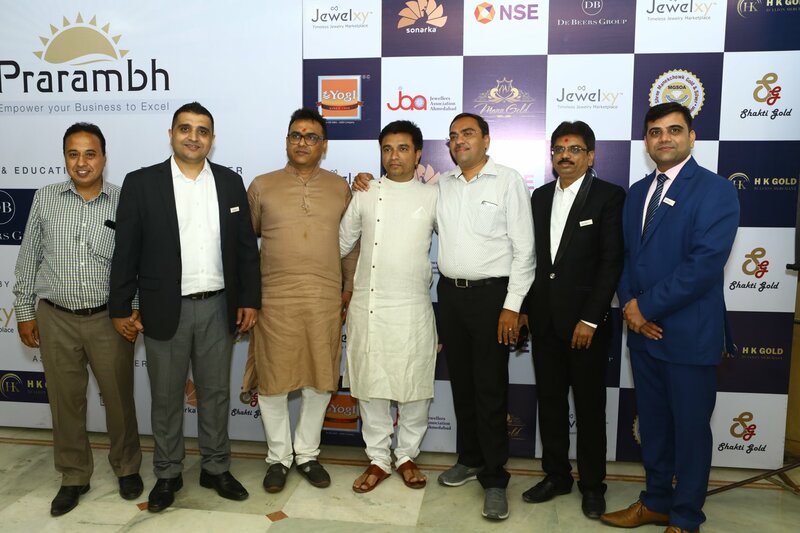 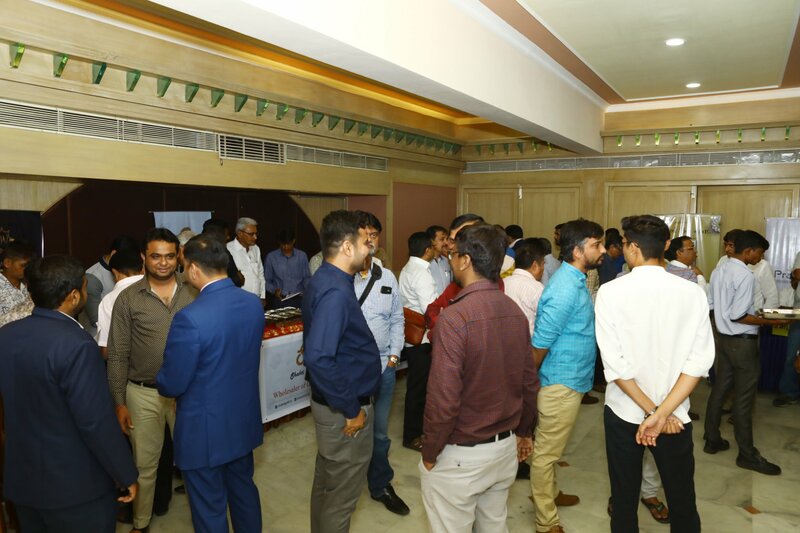 Attended by 275+ jewllery manufacturers, wholesalers and retailers from Ahmedabad and nearby cities. 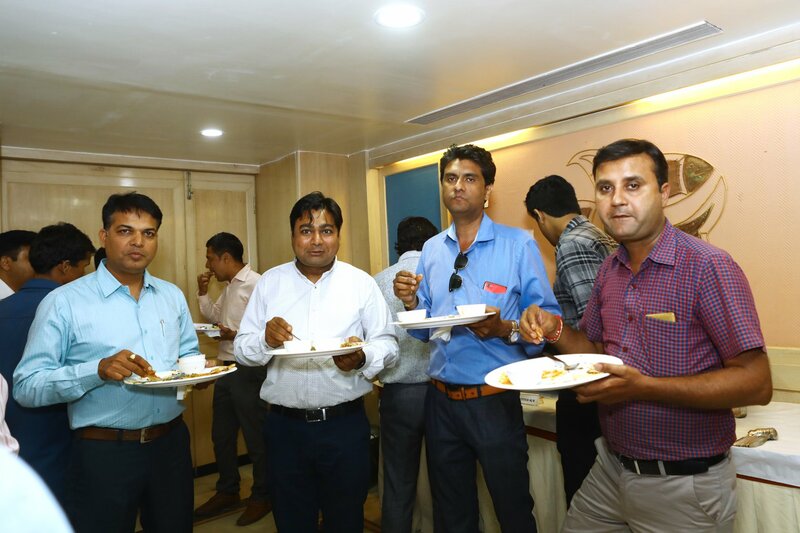 We are overjoyed by the support and we look forward to serving you. 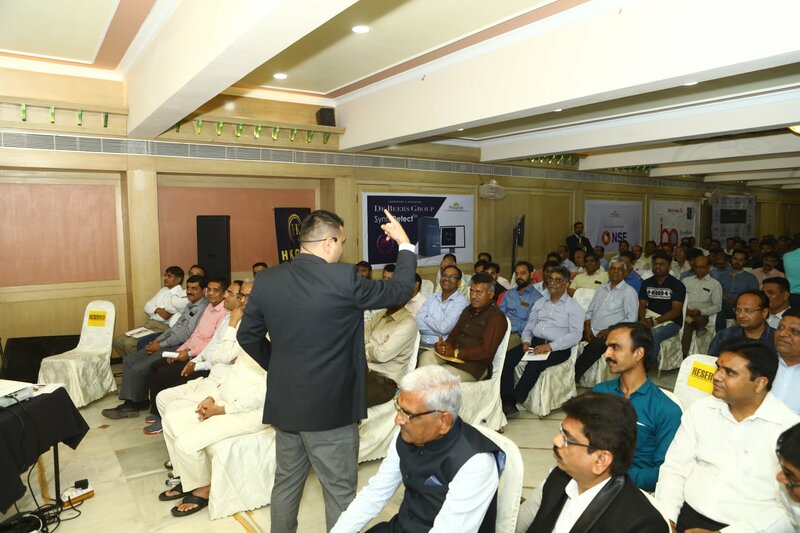 The digital economy, new business models and methods to increase sales in 2019.